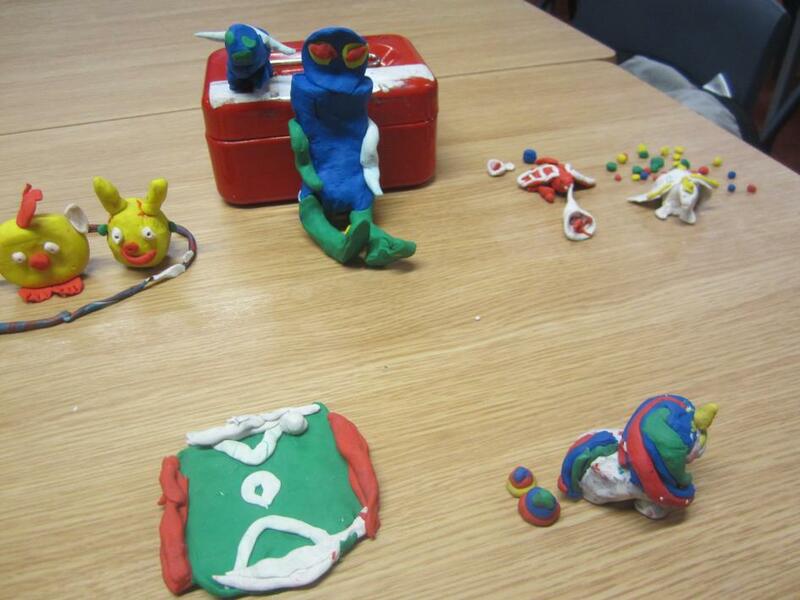 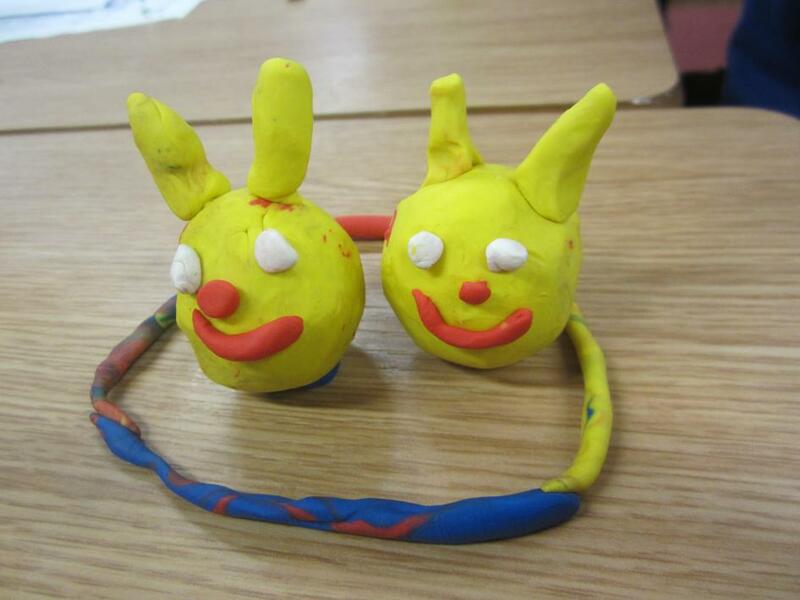 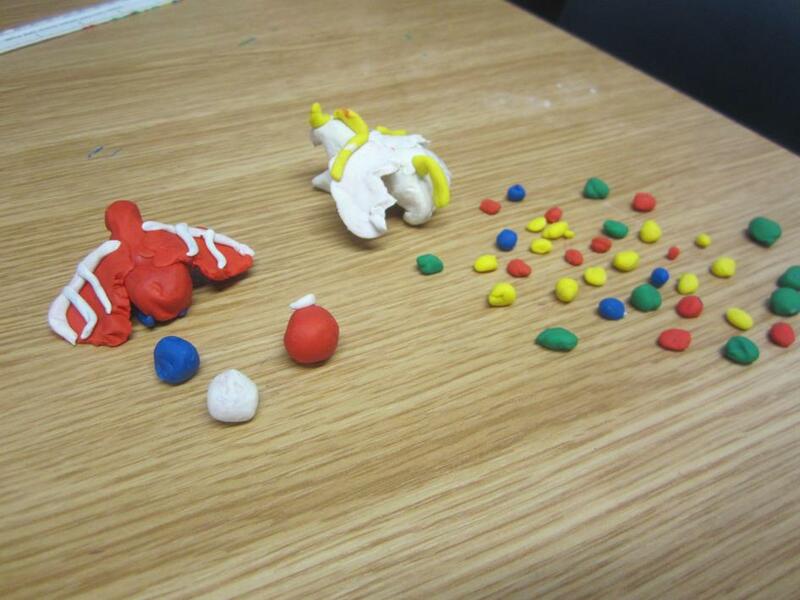 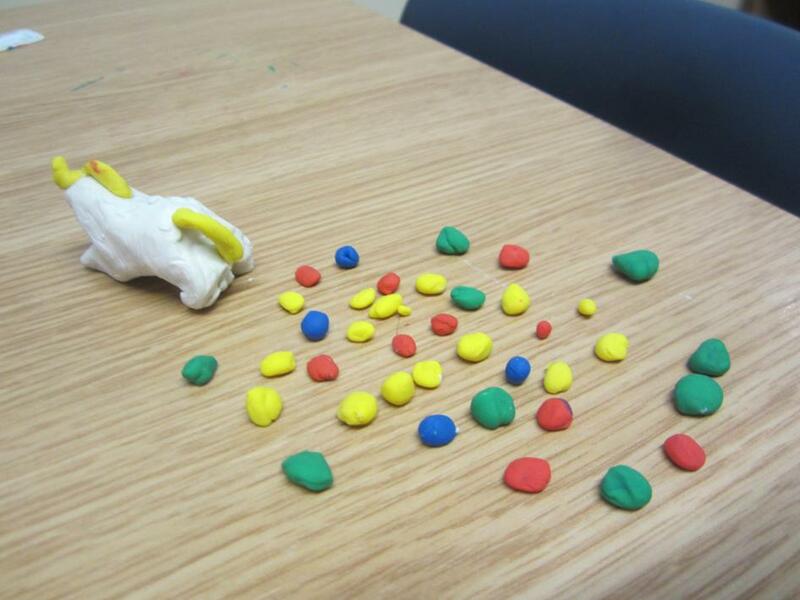 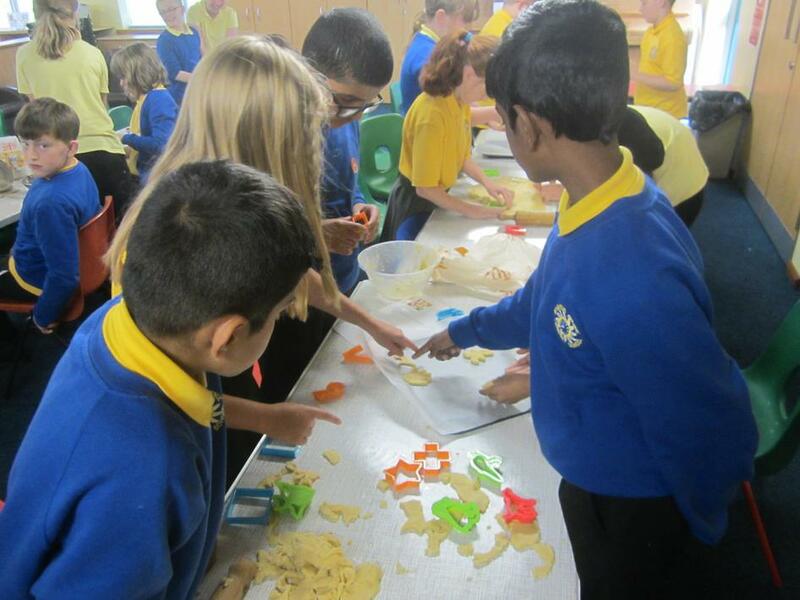 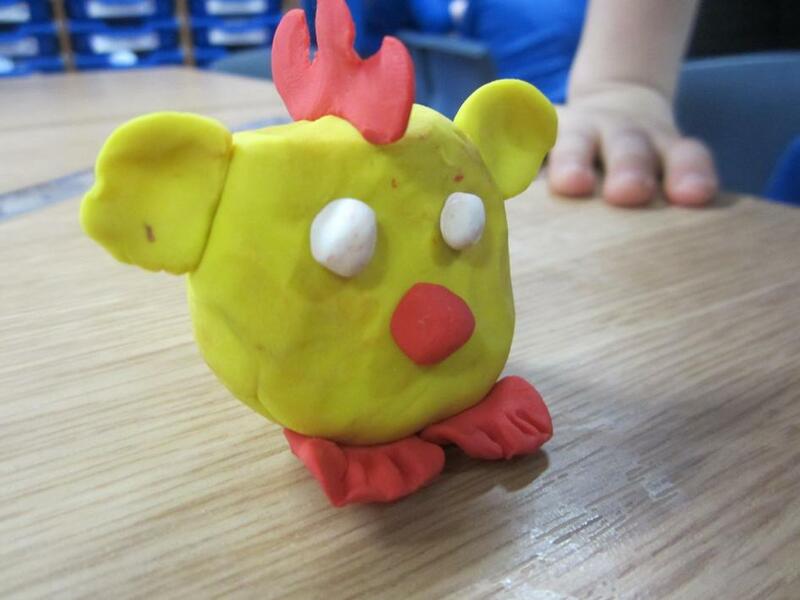 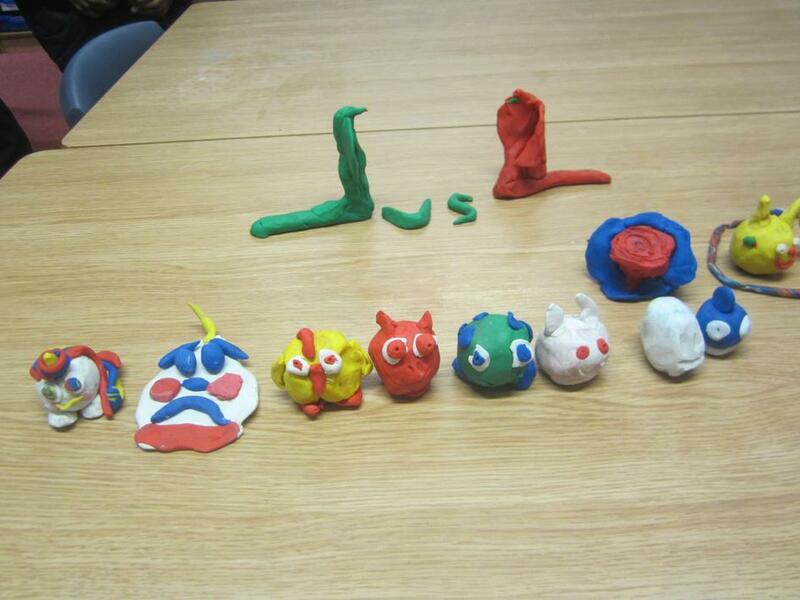 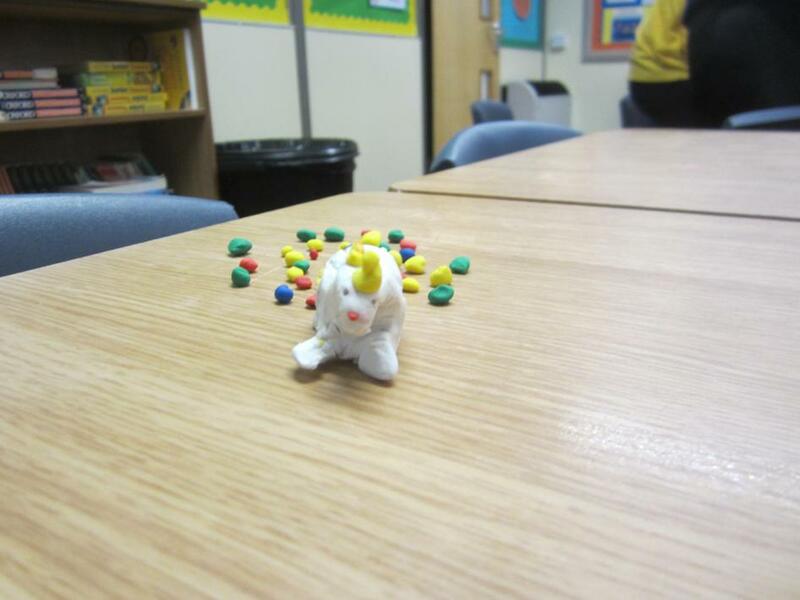 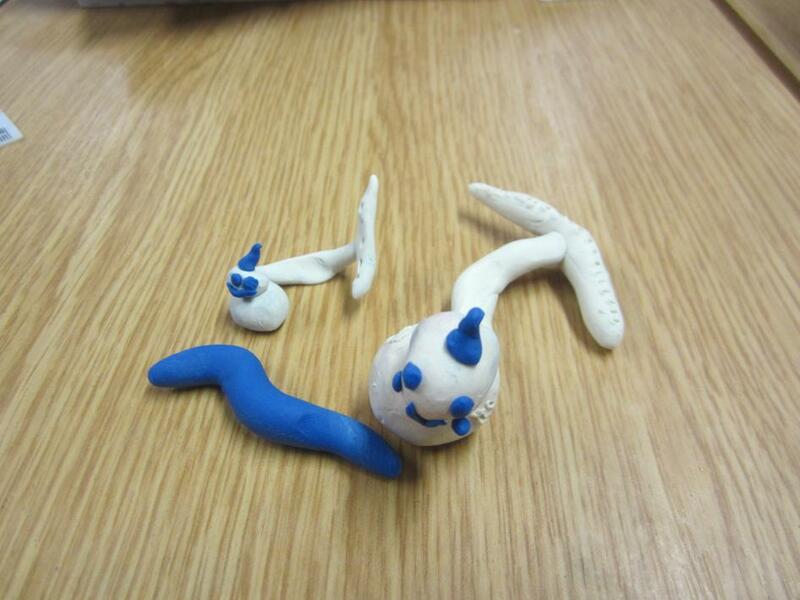 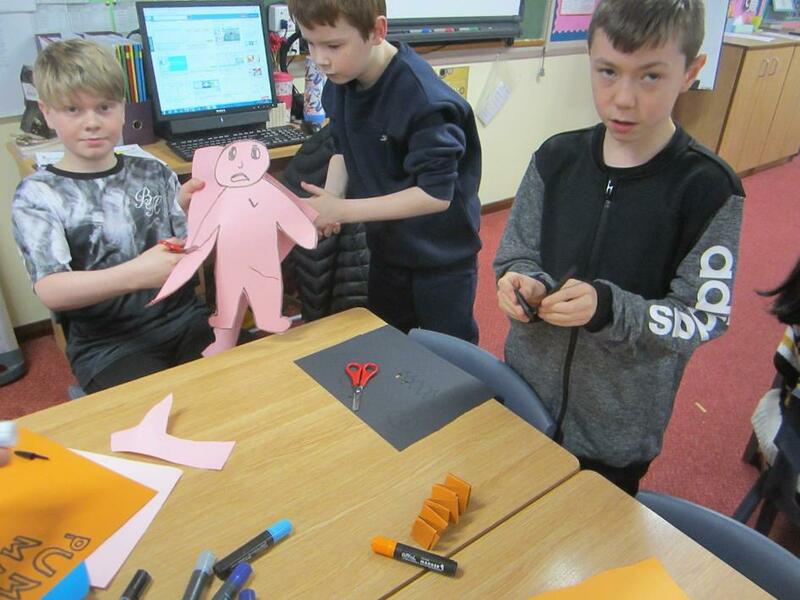 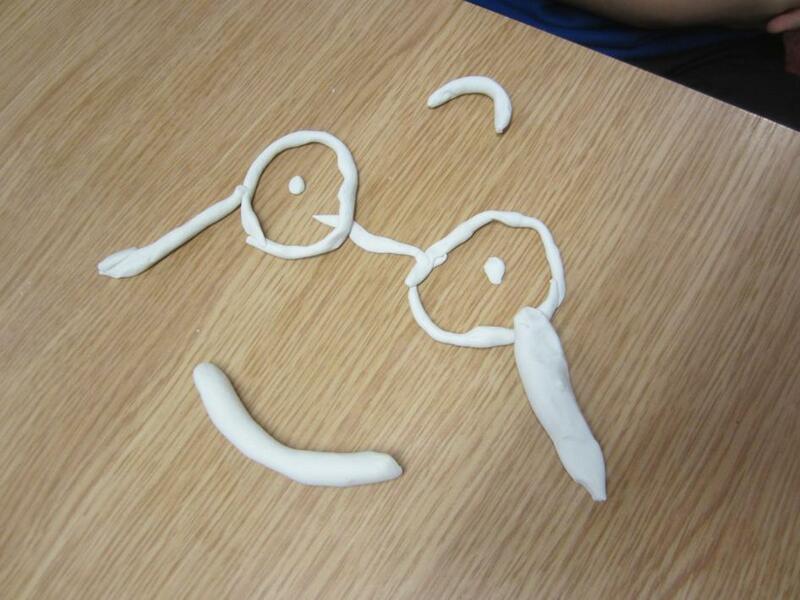 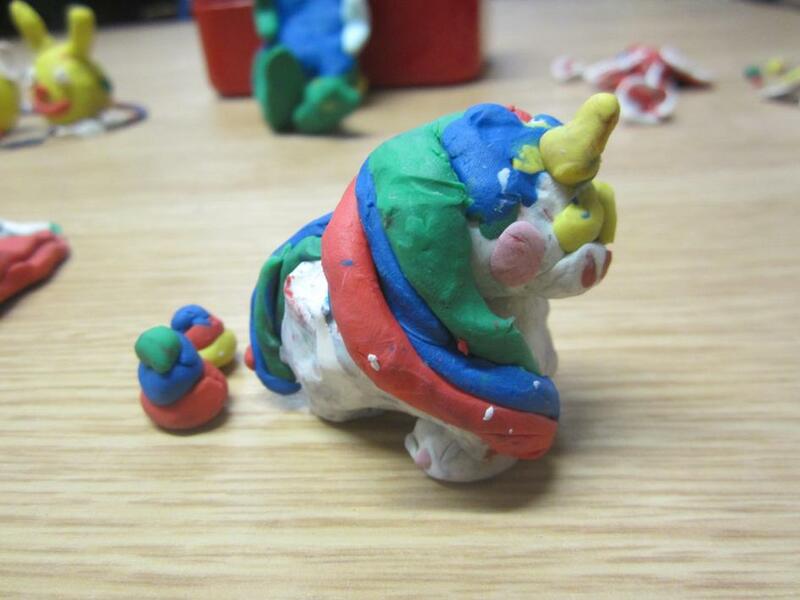 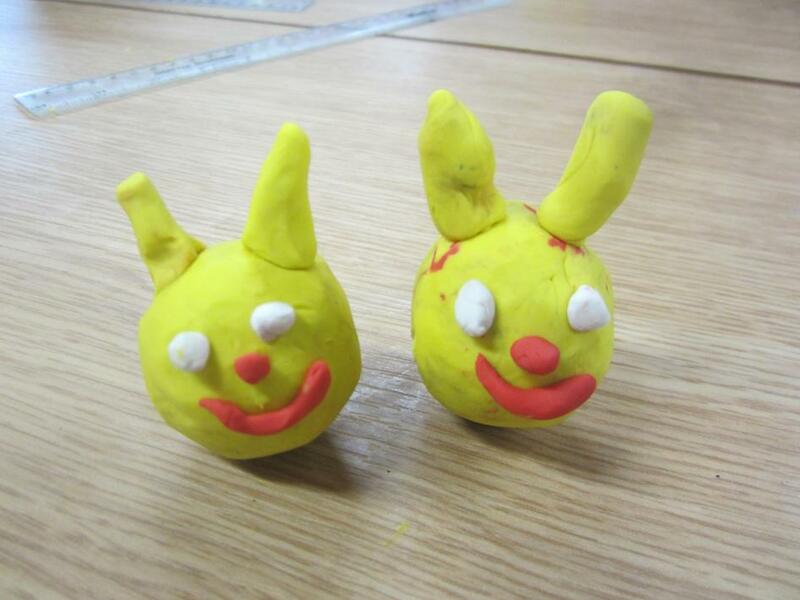 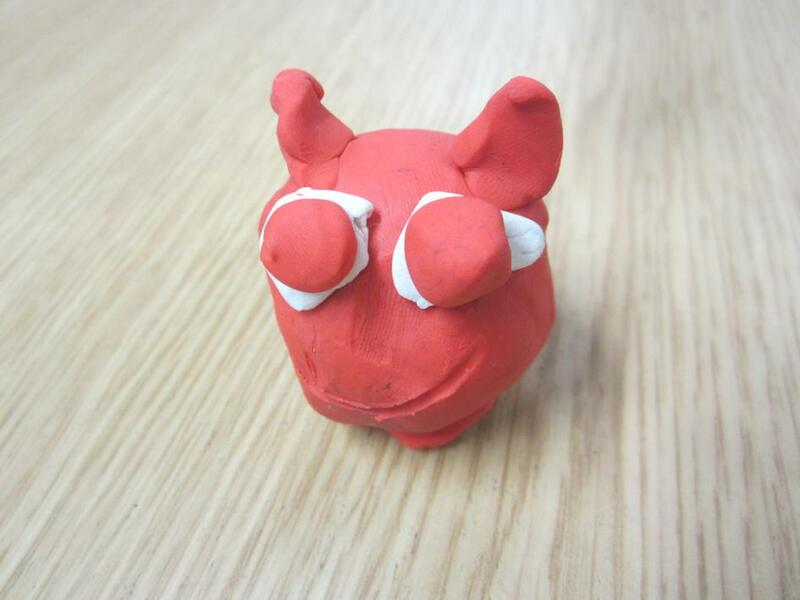 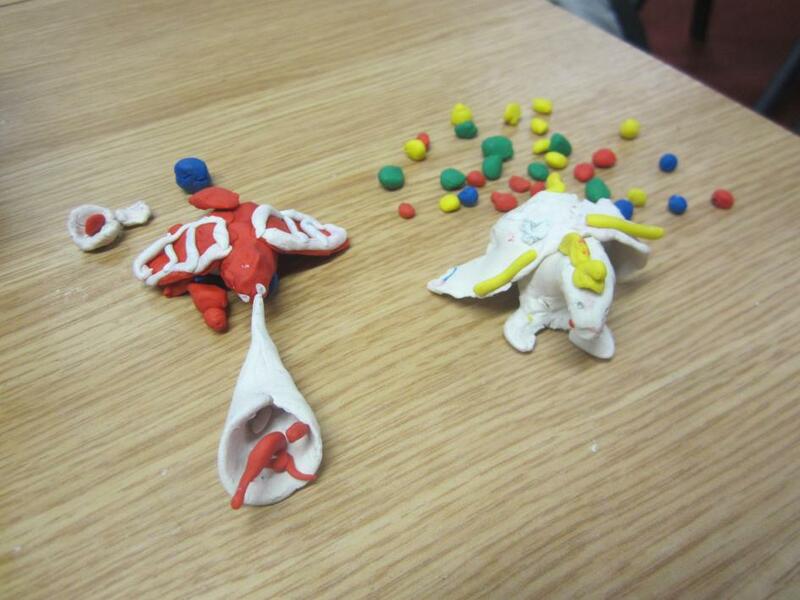 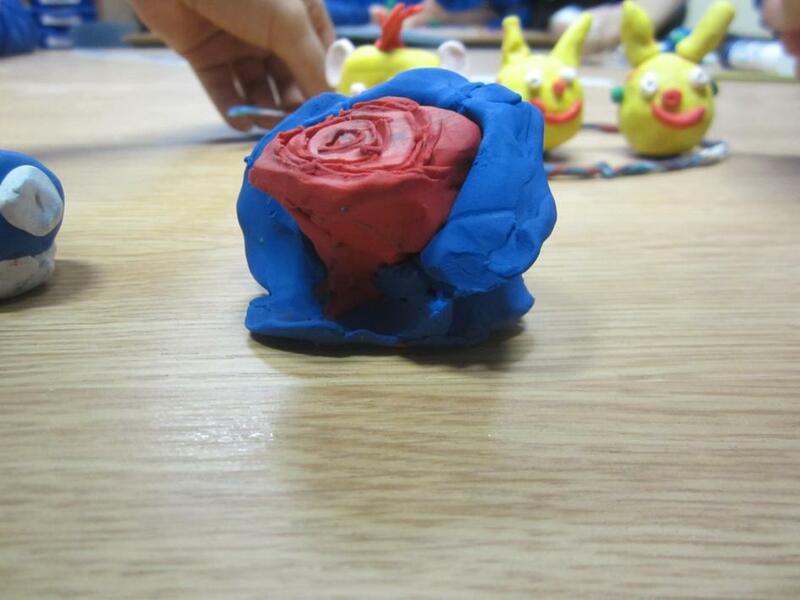 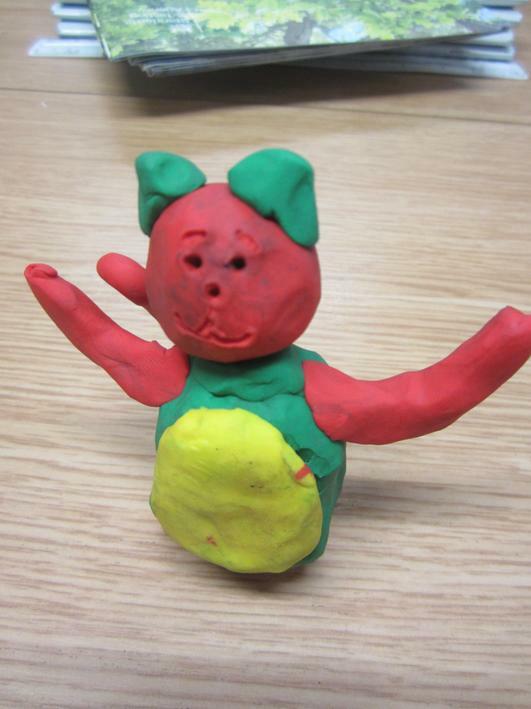 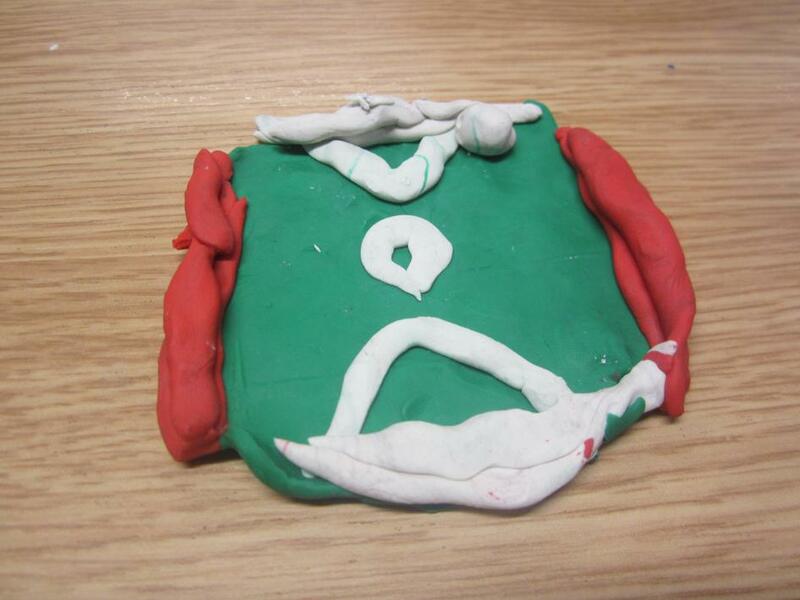 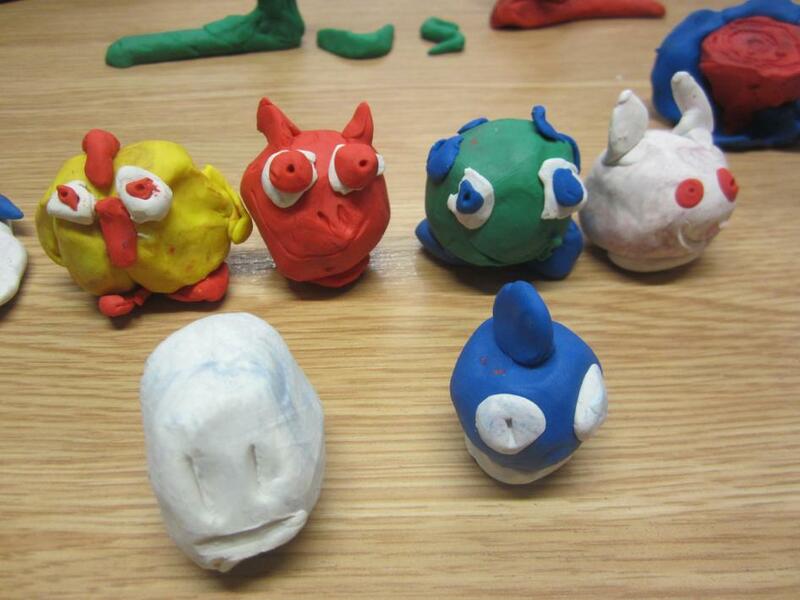 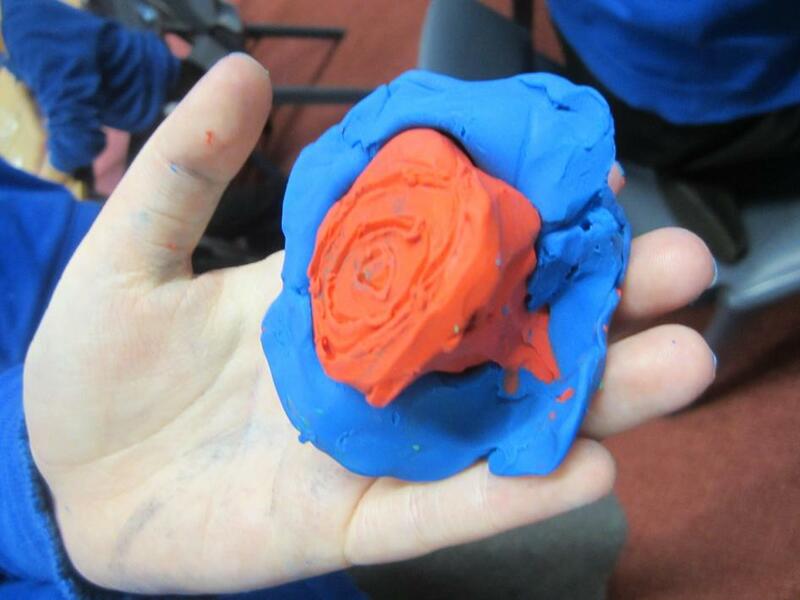 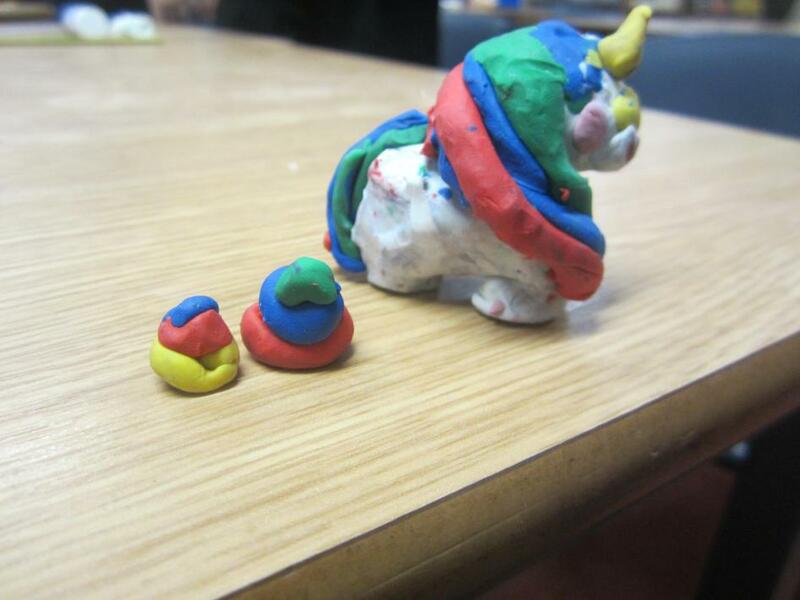 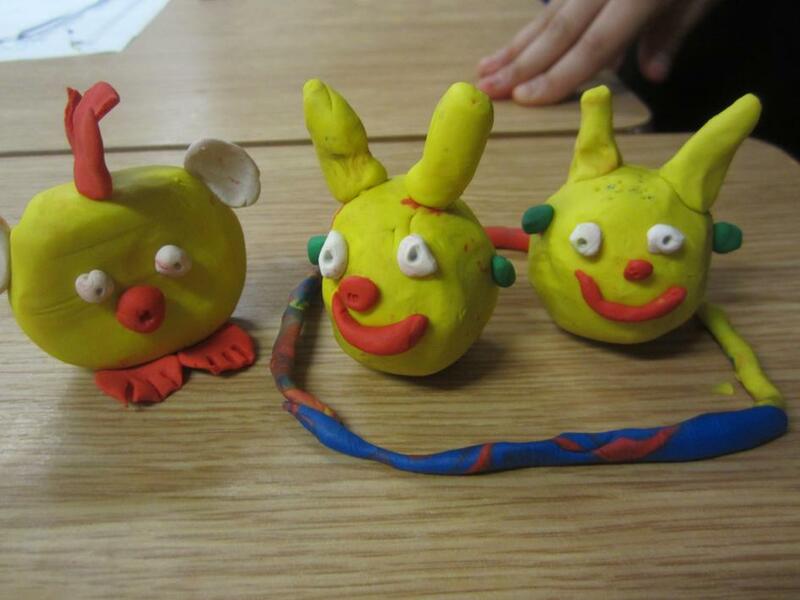 Year 6B had fun with Plasticine on Friday 22nd March. 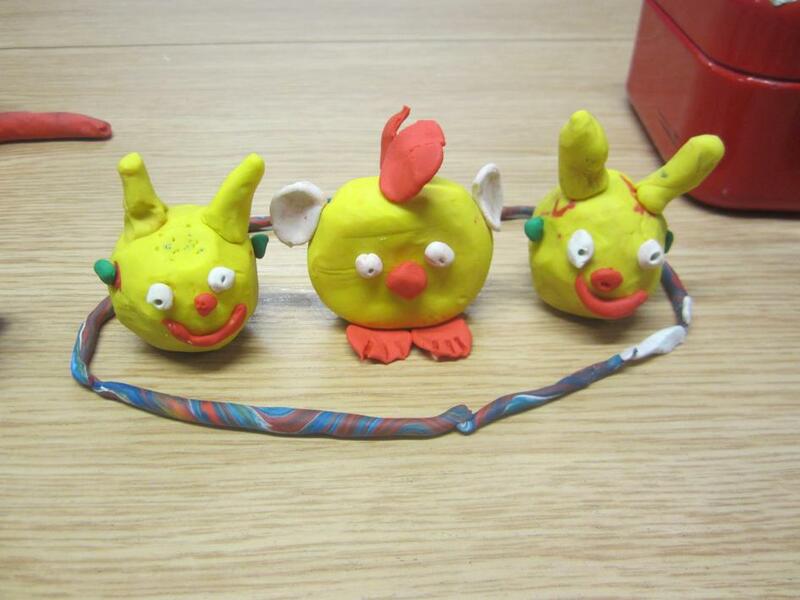 They were challenged to make animals or objects from Plasticine with the best one receiving a prize. 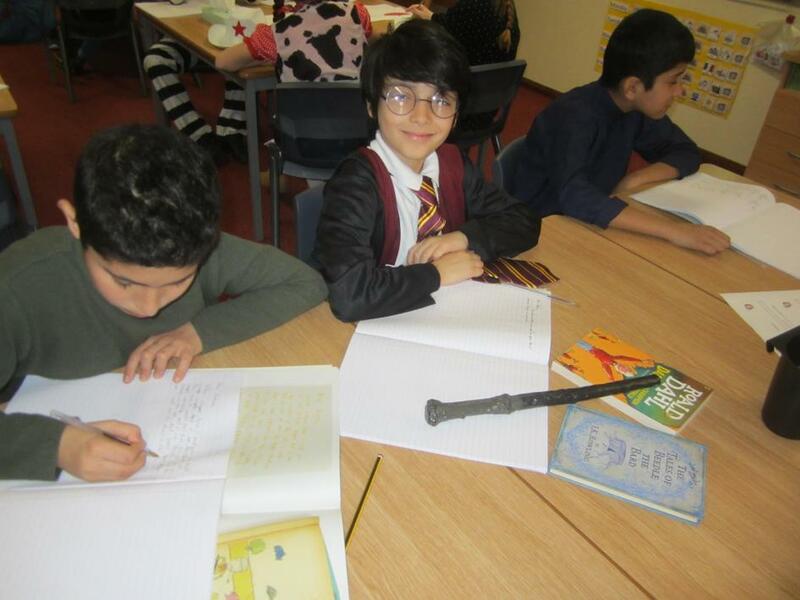 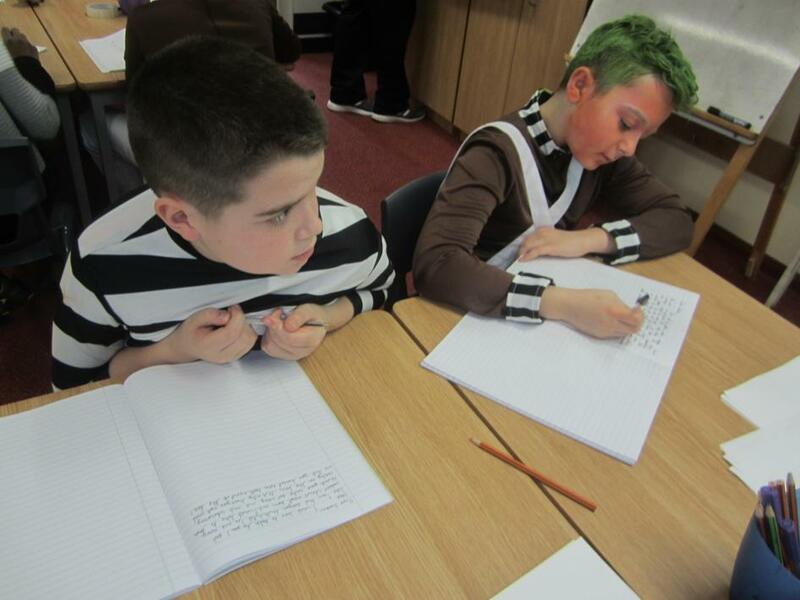 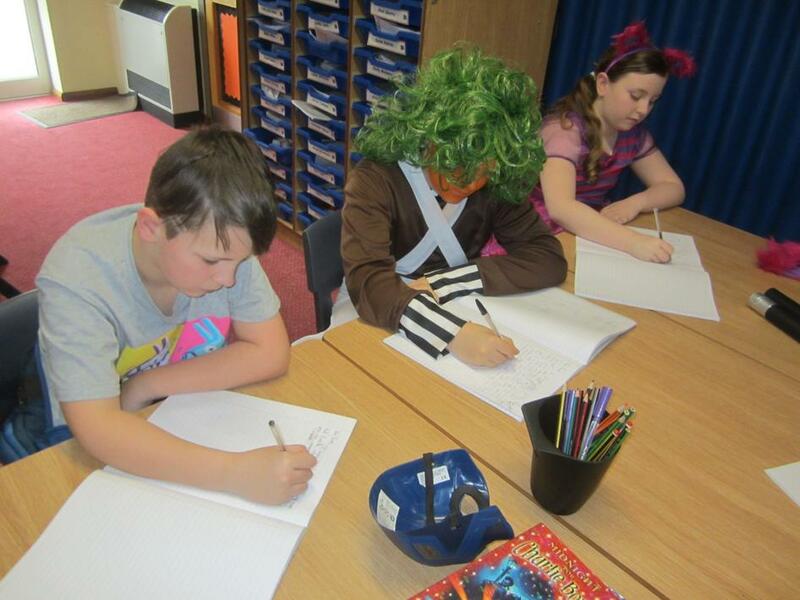 On Friday 8th March, Year 6B celebrated World Book Day by dressing up as book characters. 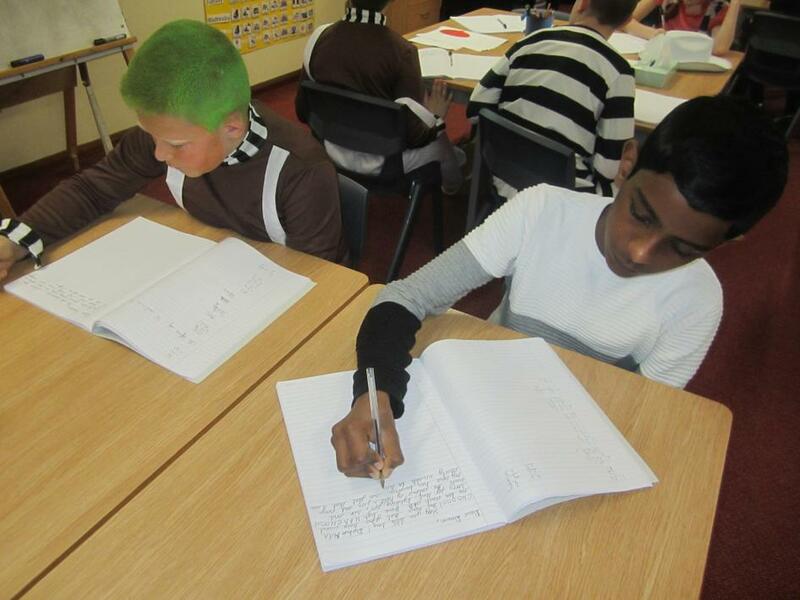 Lessons in the school revolved around the book chosen by the teachers. 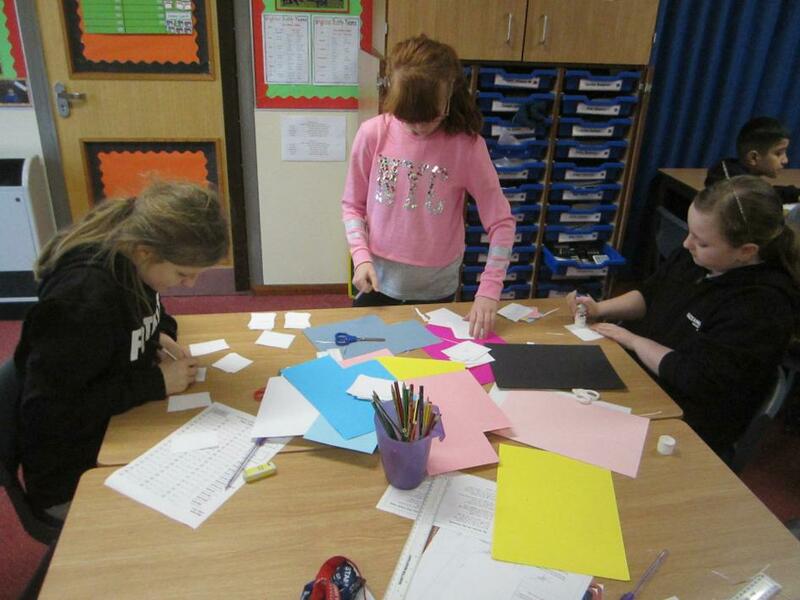 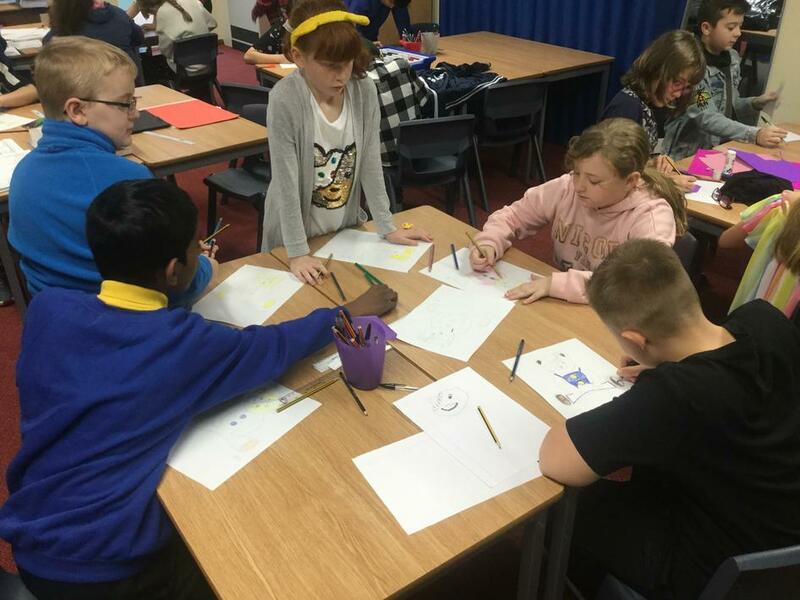 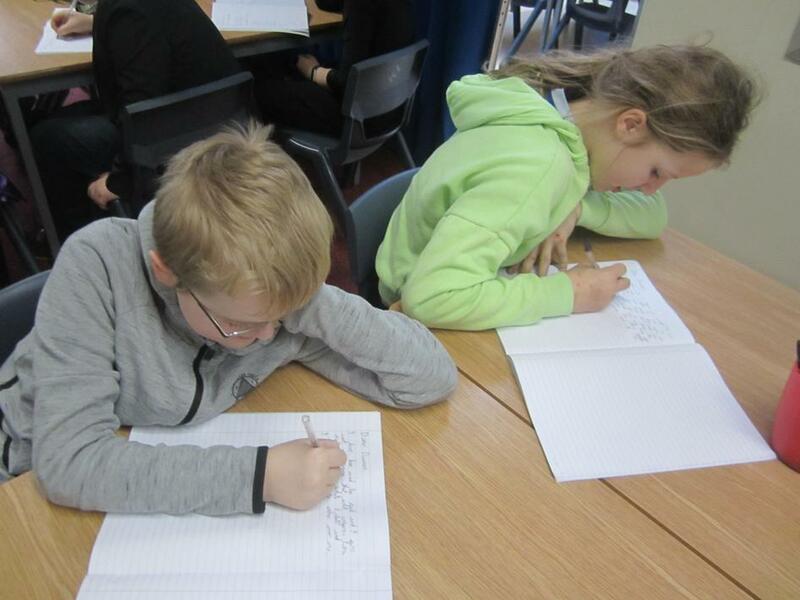 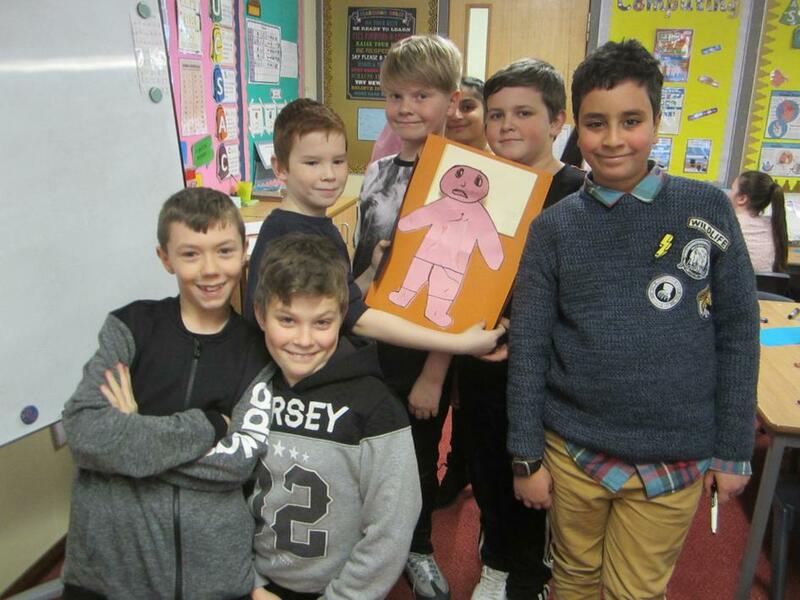 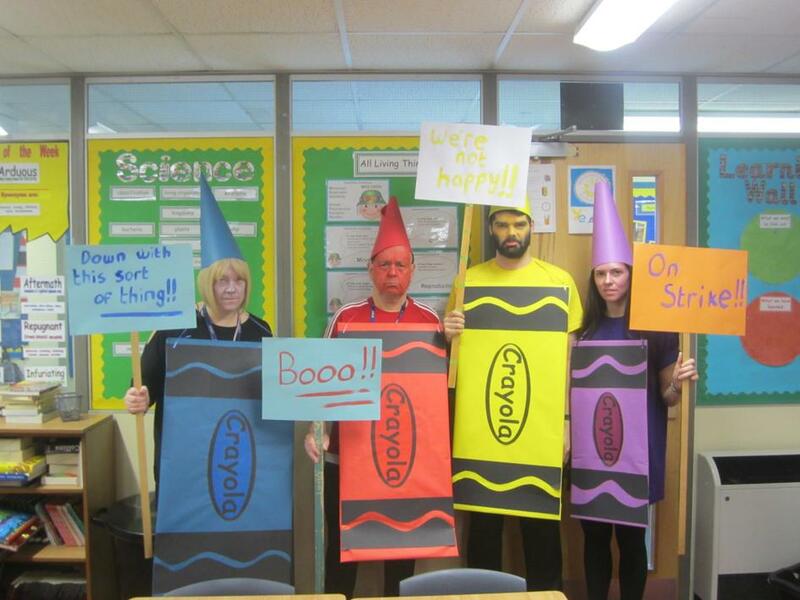 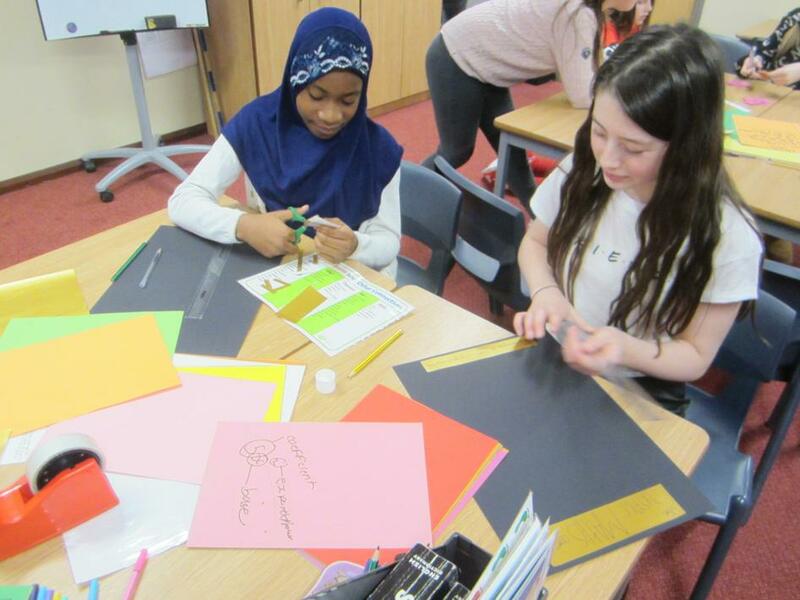 Activities relevant to 'The Day the Crayons Quit' by Oliver Jeffers were carried out by the pupils of Year 6. 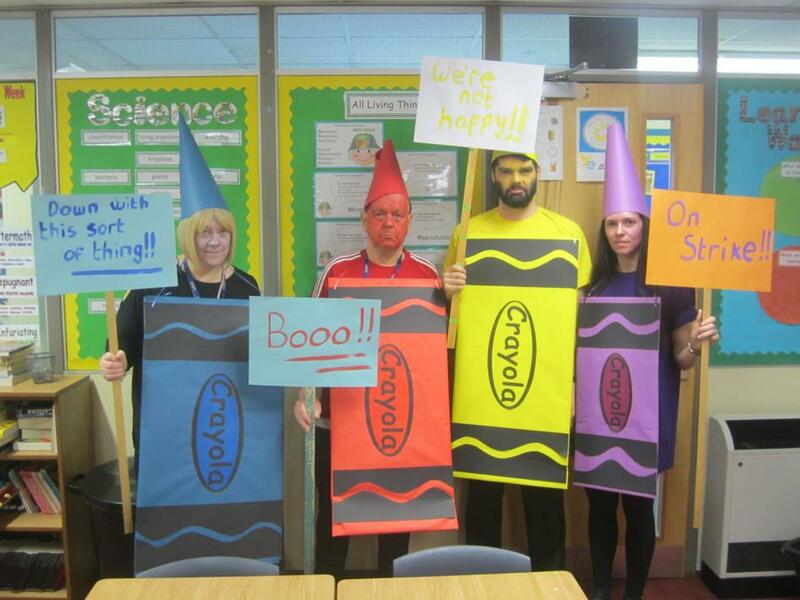 Bring your parents to school day. 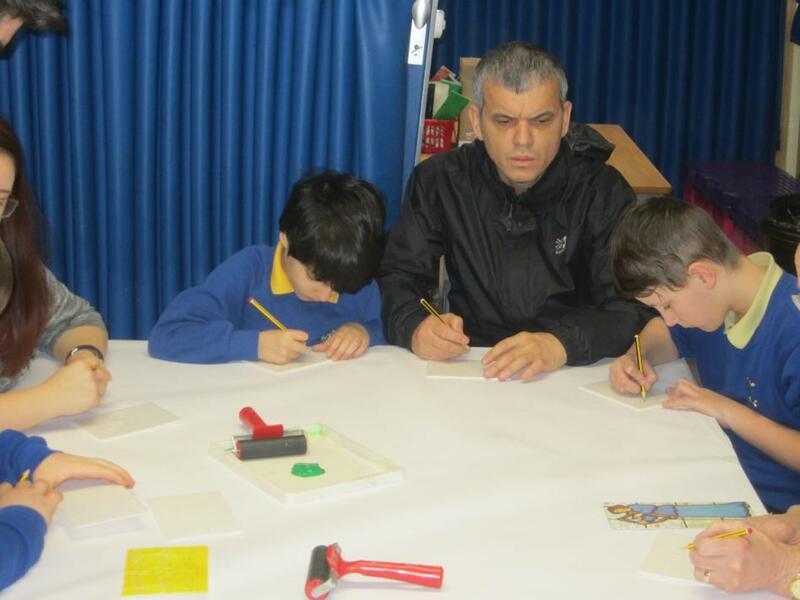 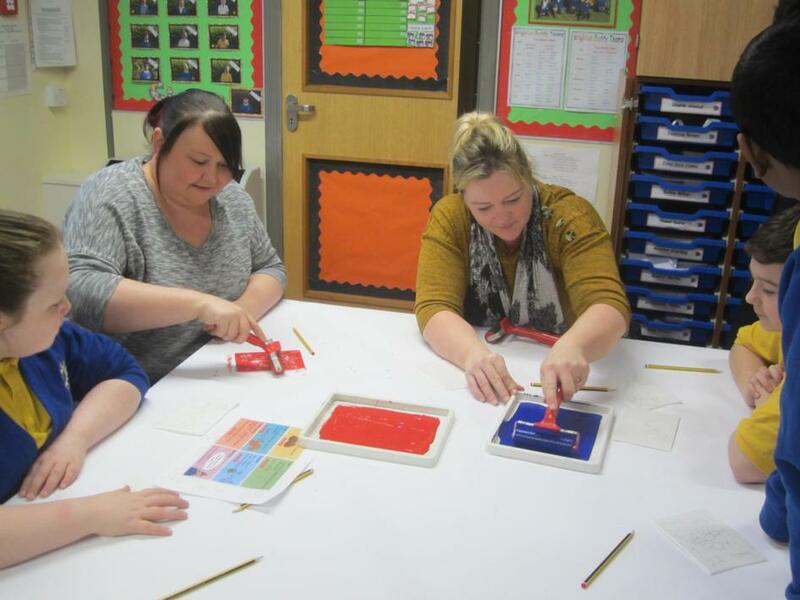 On Friday 8th February 2019 Brighton Avenue Primary School invited all the pupil's parents/carers to participate in a lesson in class. 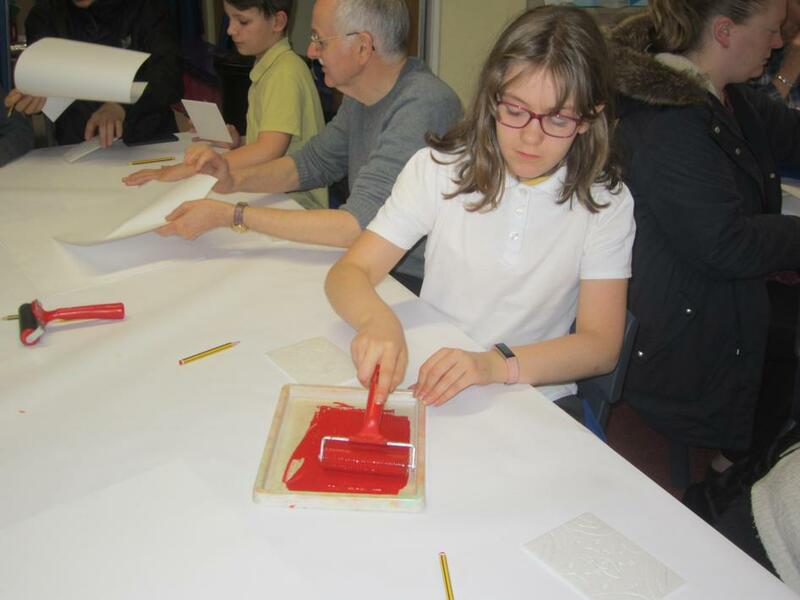 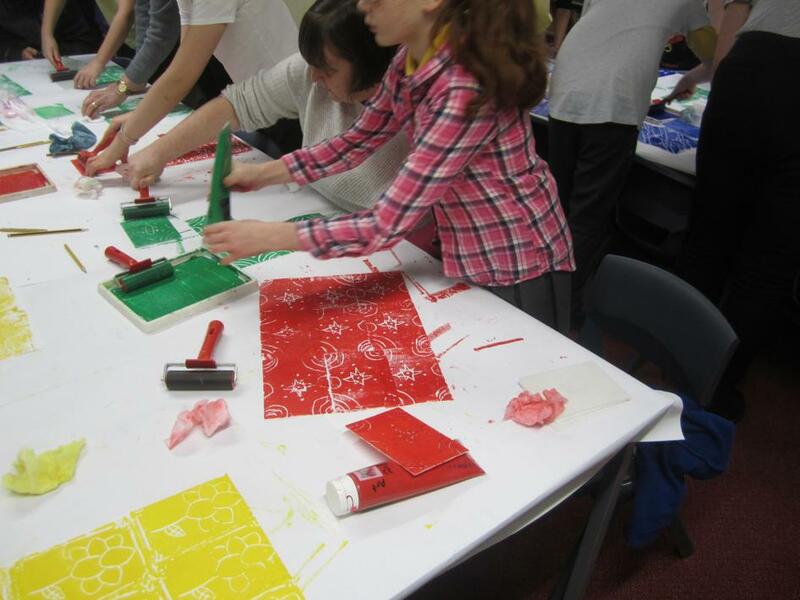 Year 6B's classroom activity was polystyrene block printing. 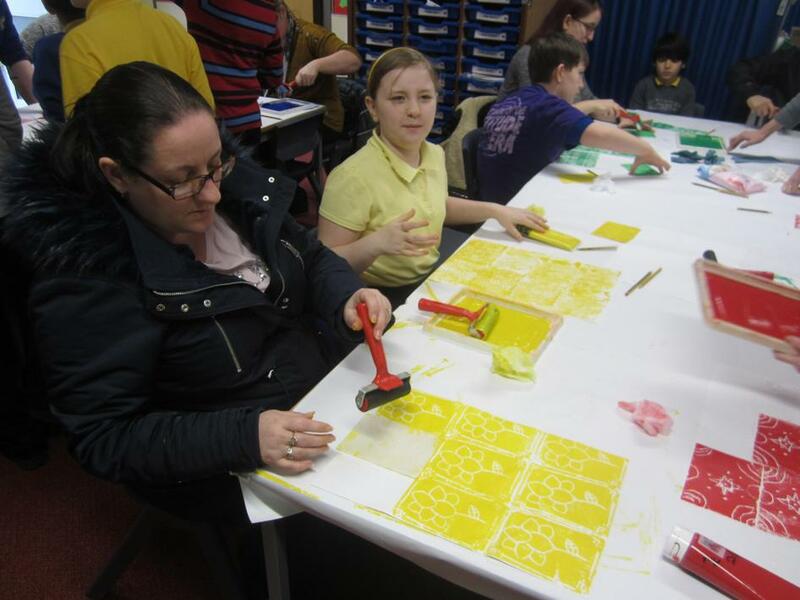 80% of the children's parents/carers attended. 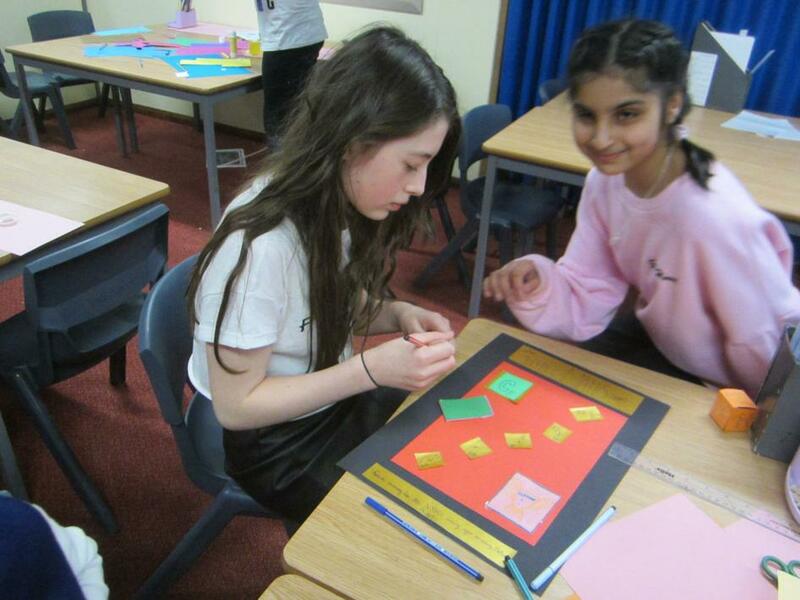 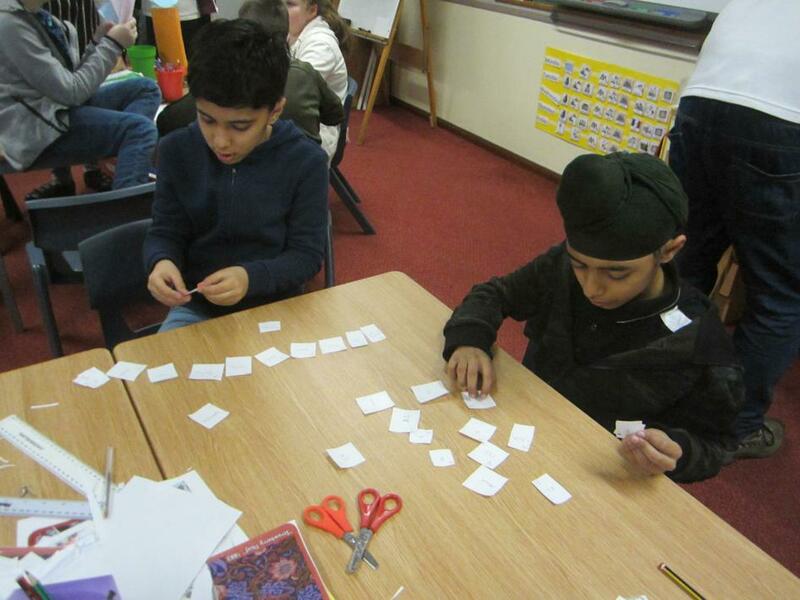 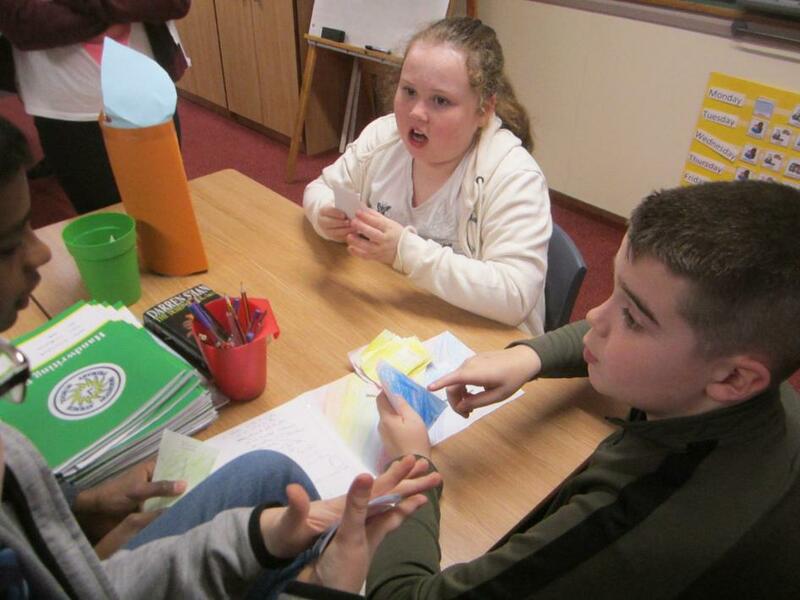 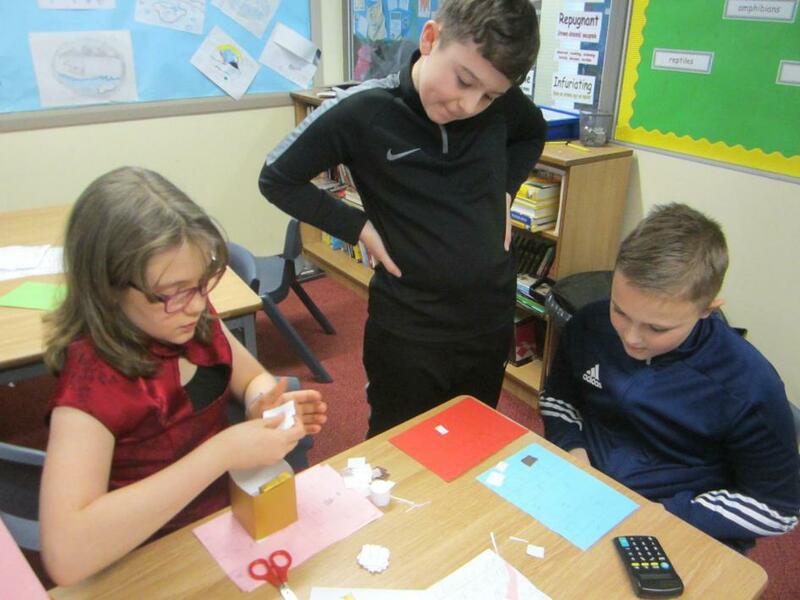 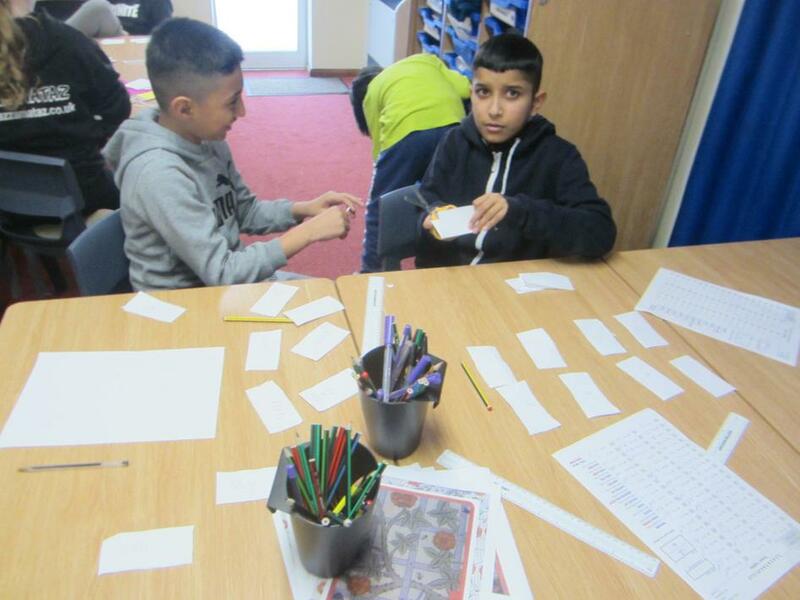 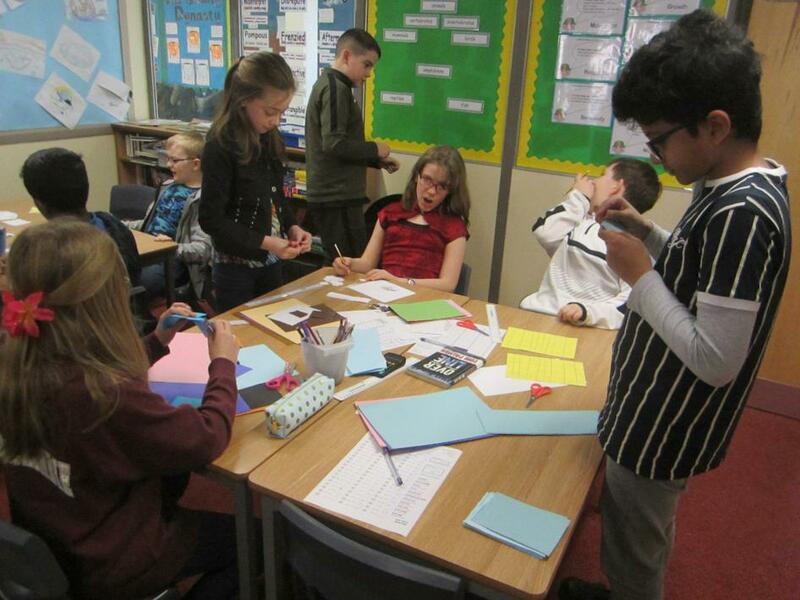 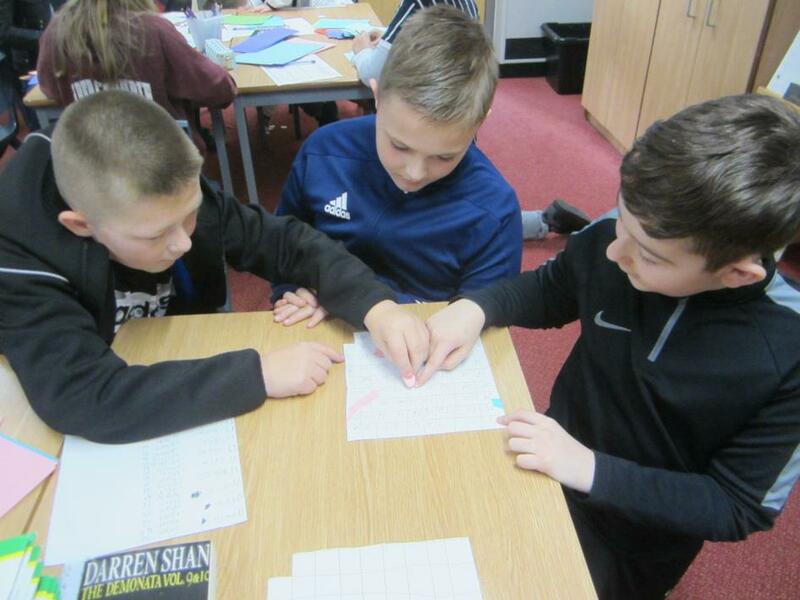 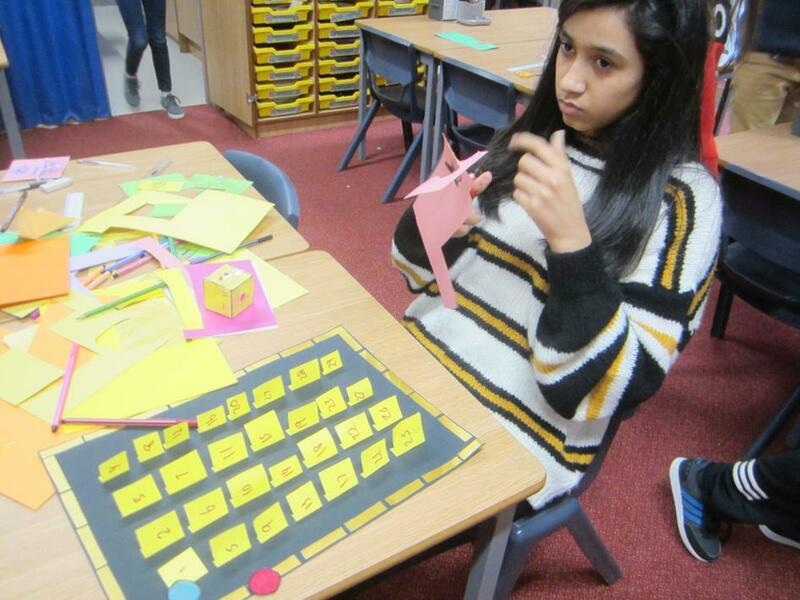 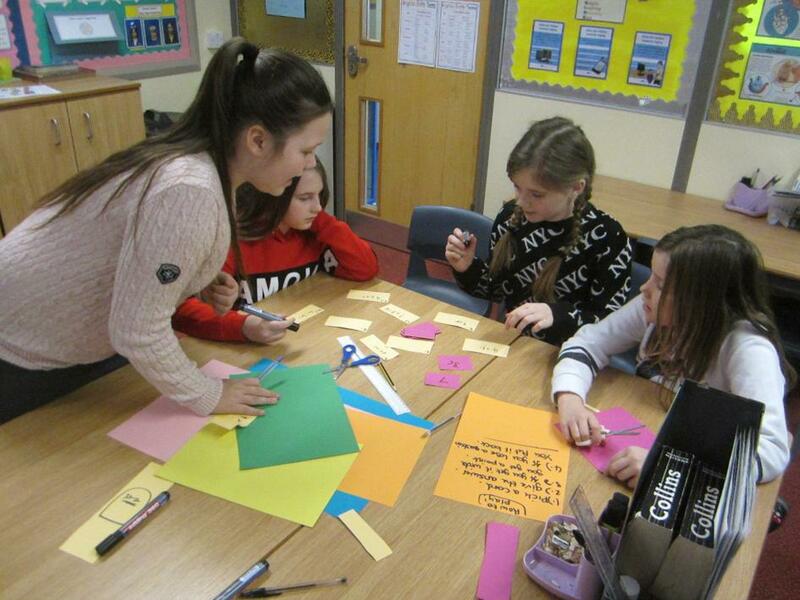 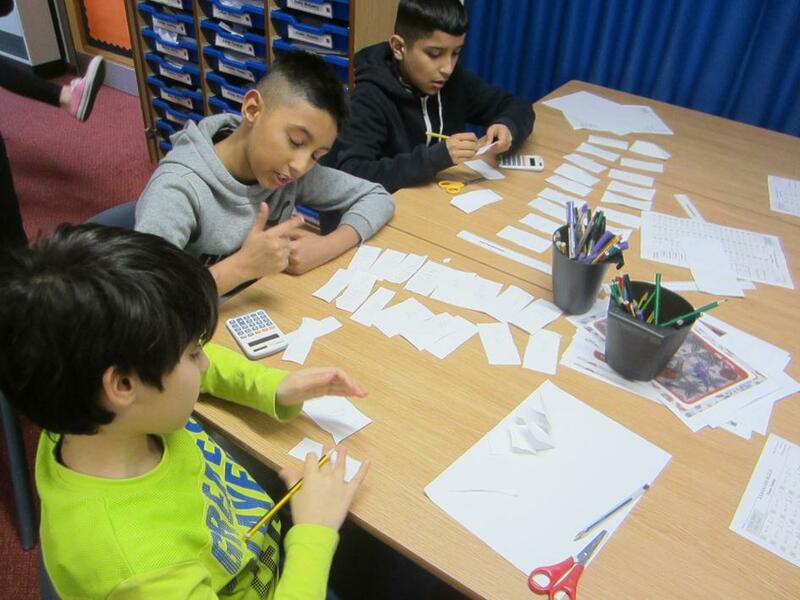 On Friday 1st February Year 6 (as part of Maths Number Day) invented their own maths games and played them with their peers. 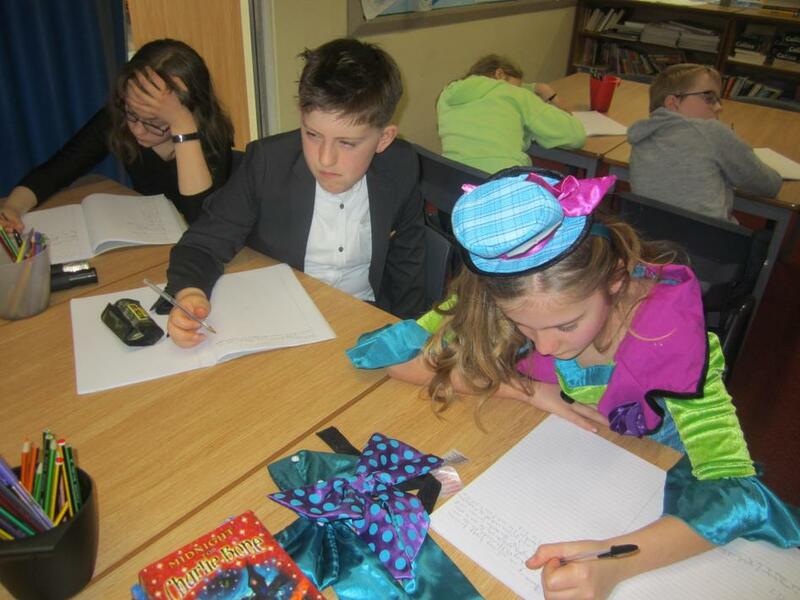 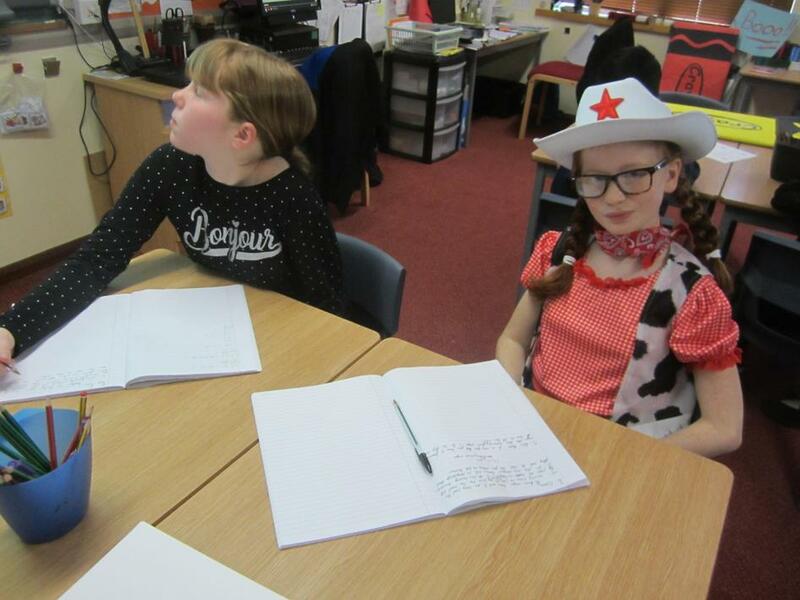 On Friday 16th November, Year 6 went a little bit spotty for Children in Need. 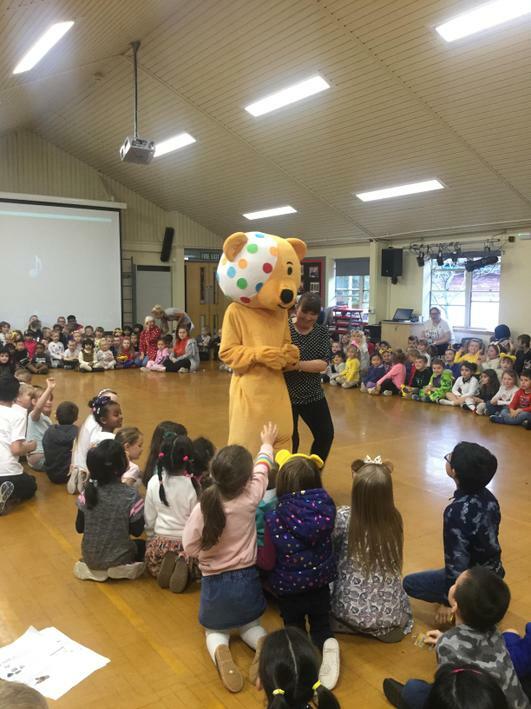 We created new outfits for Pudsey and Blush as well as having a good old boogie in the hall! 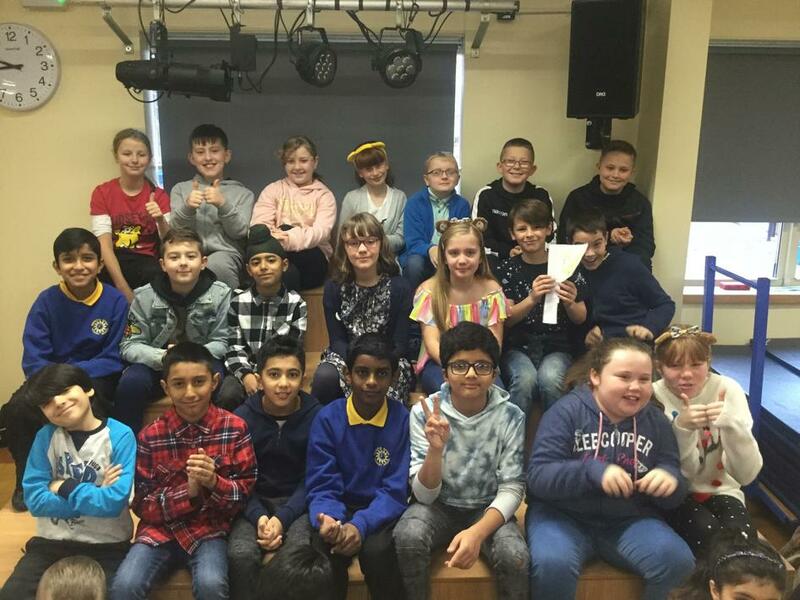 A grand time was had by all! 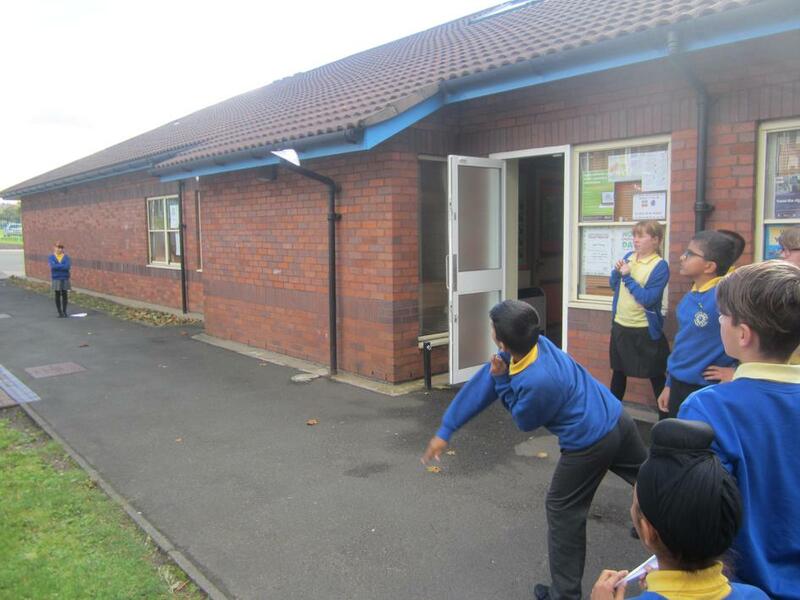 This week, as many of the children had been constructing their very own paper planes in Breakfast Club, we decided it would be a good idea to put some of them to the test. 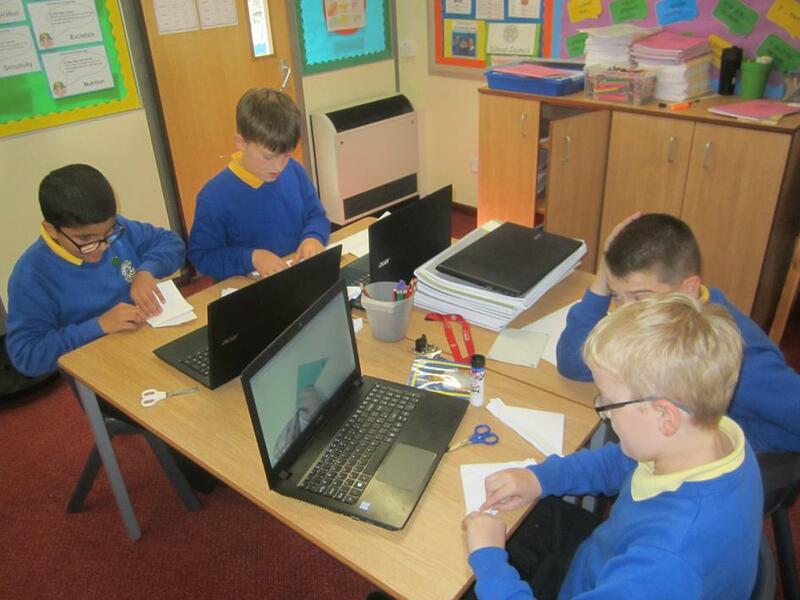 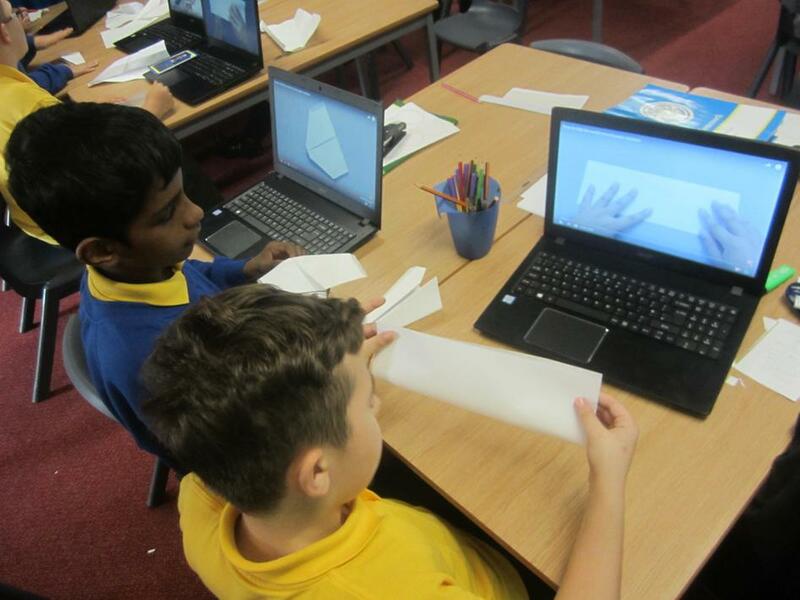 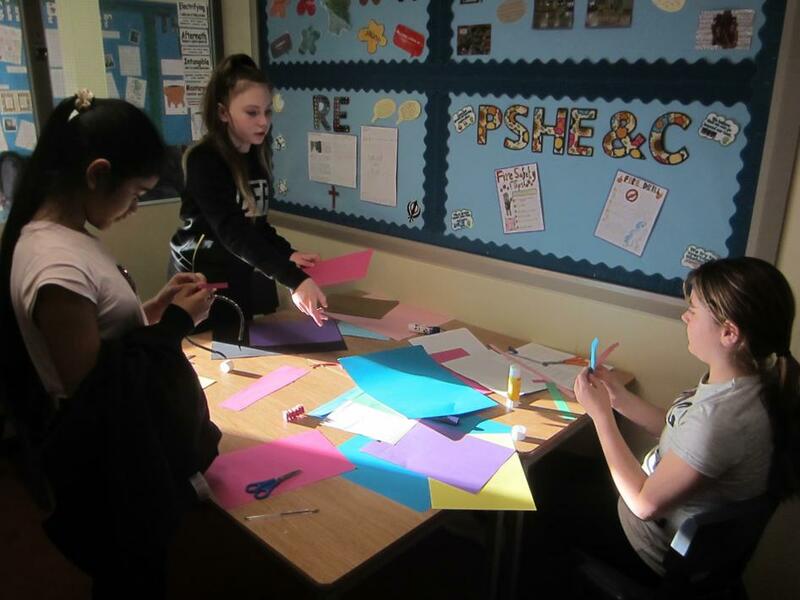 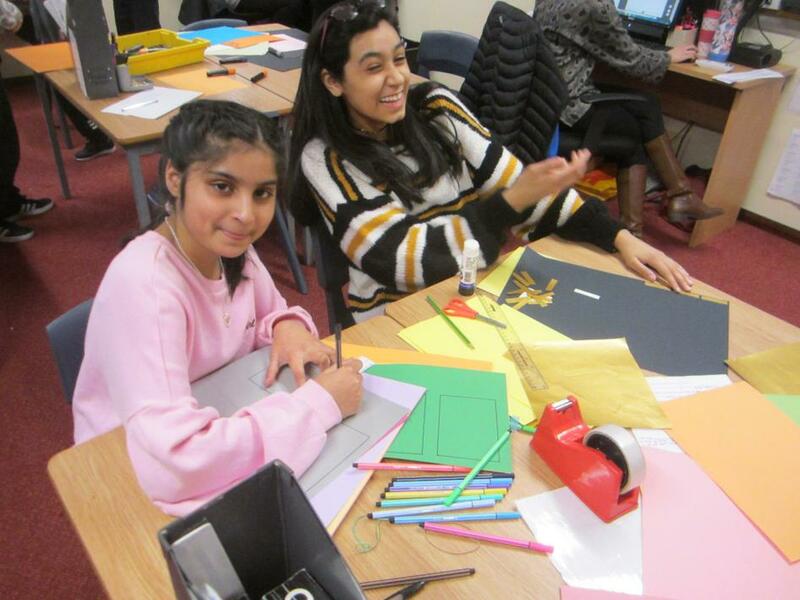 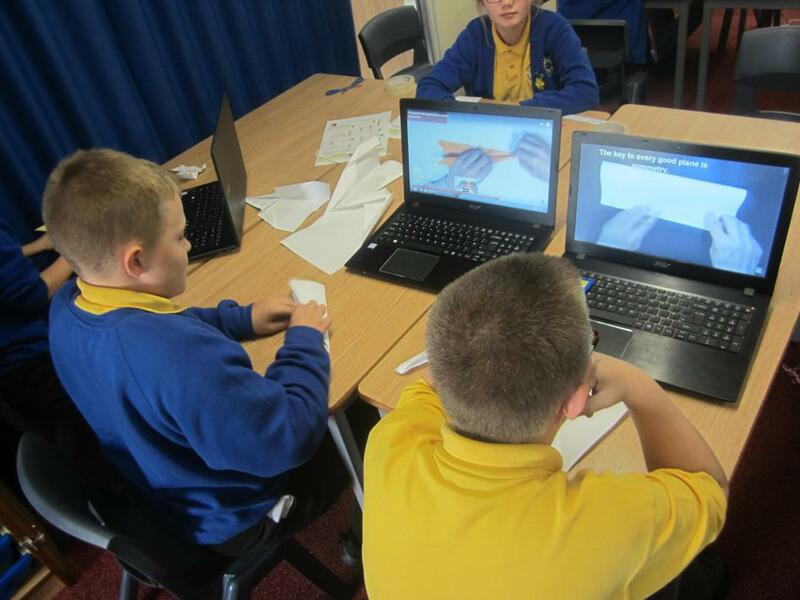 Using the laptops, the children researched the best folding techniques to create the most stable, aerodynamic and (hopefully) fastest planes they could. 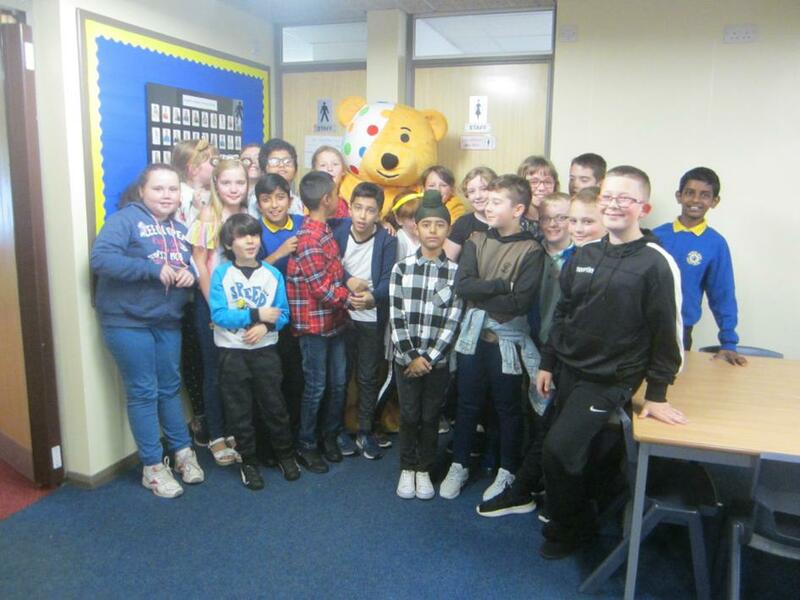 A huge congratulations to all the children who took part and a big well done to Sharib who took first place! 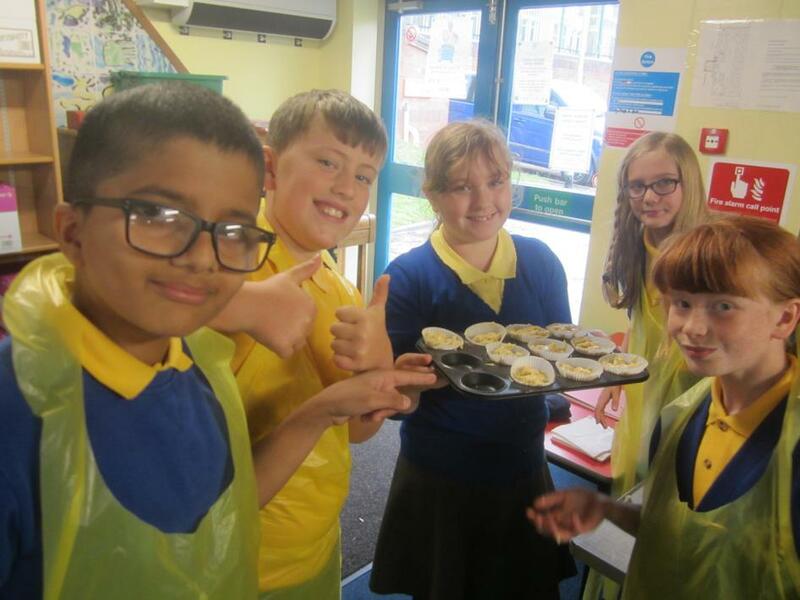 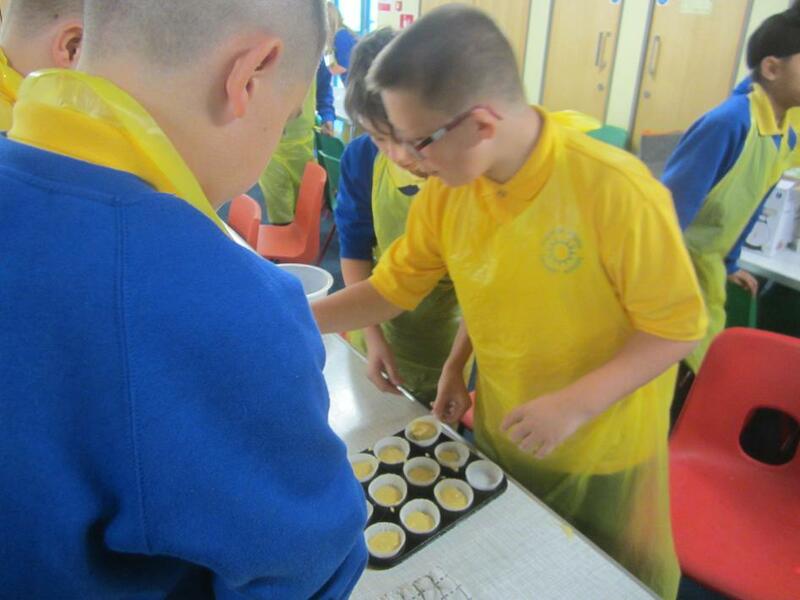 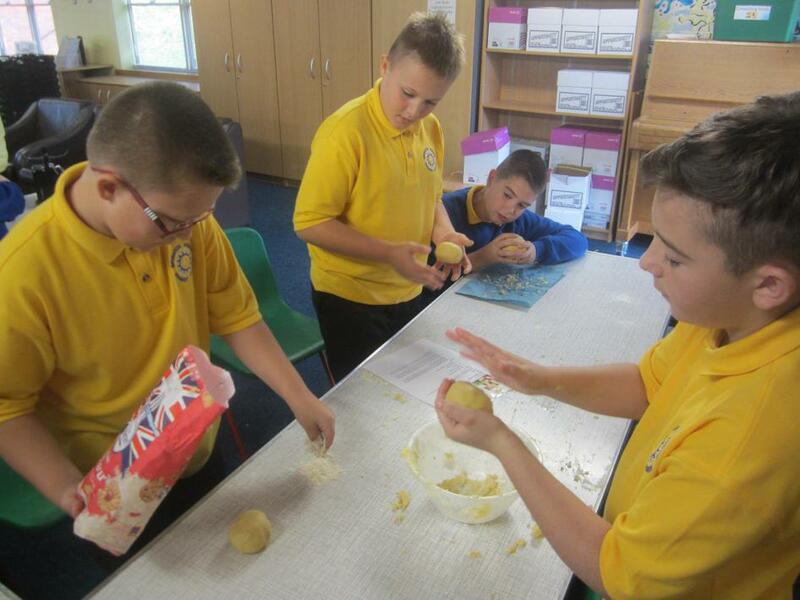 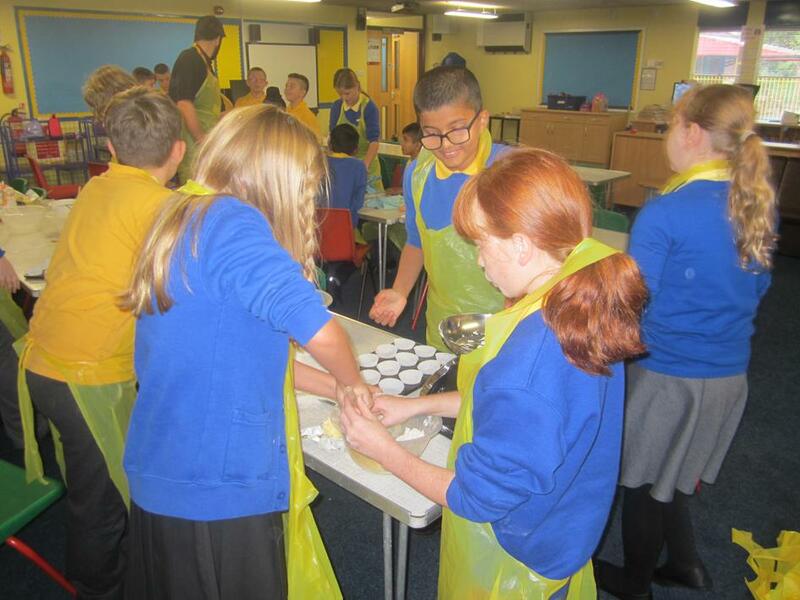 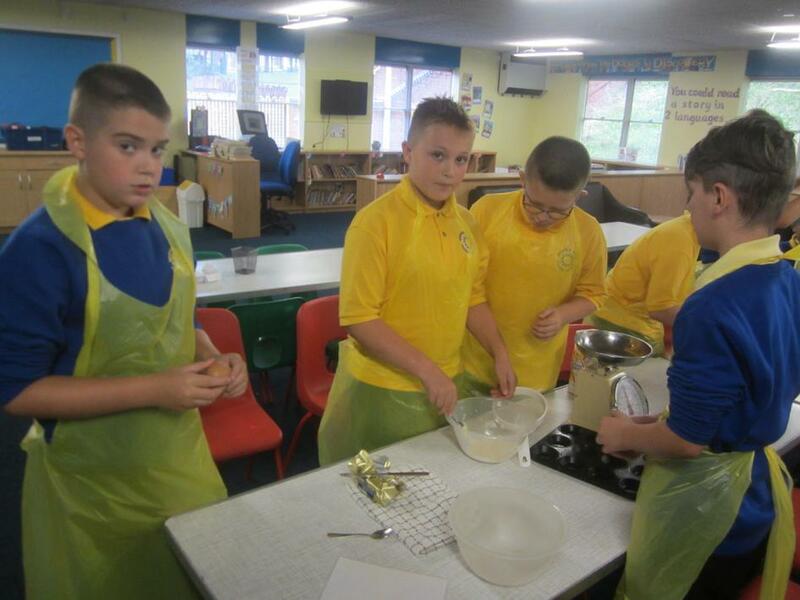 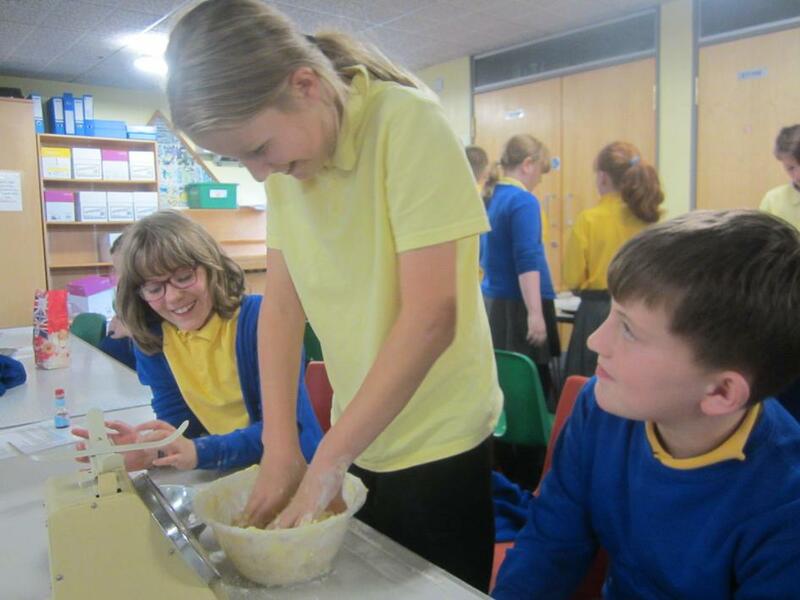 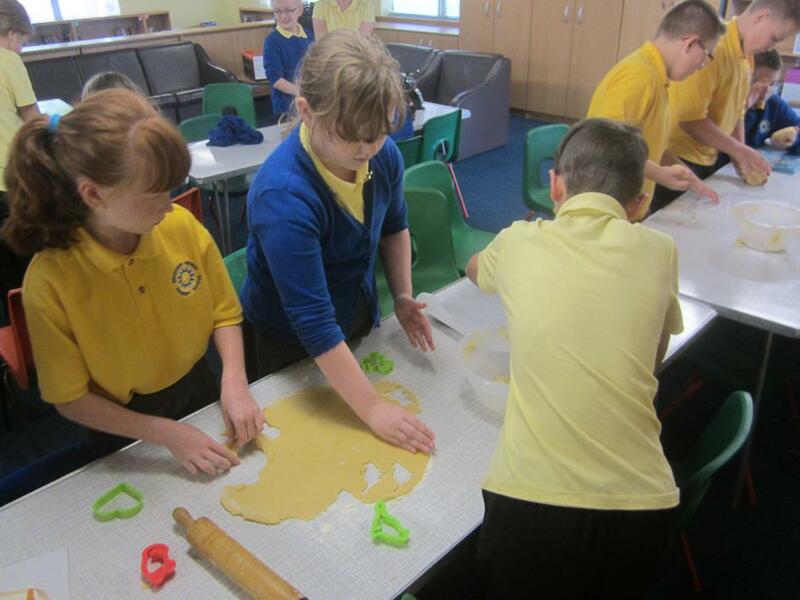 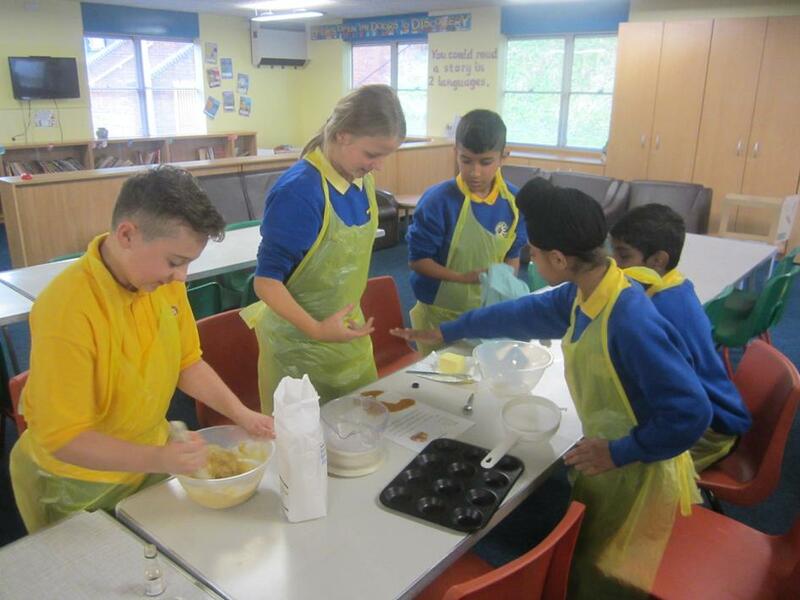 Over the past few weeks, the children of Year 6B have been creating some delicious treats as part of our Golden Time. 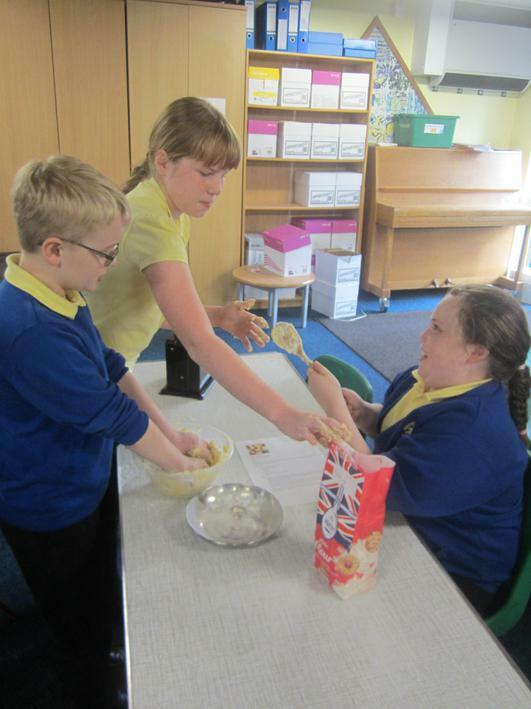 We have made stunning fairy cakes and some extremely tasty biscuits. 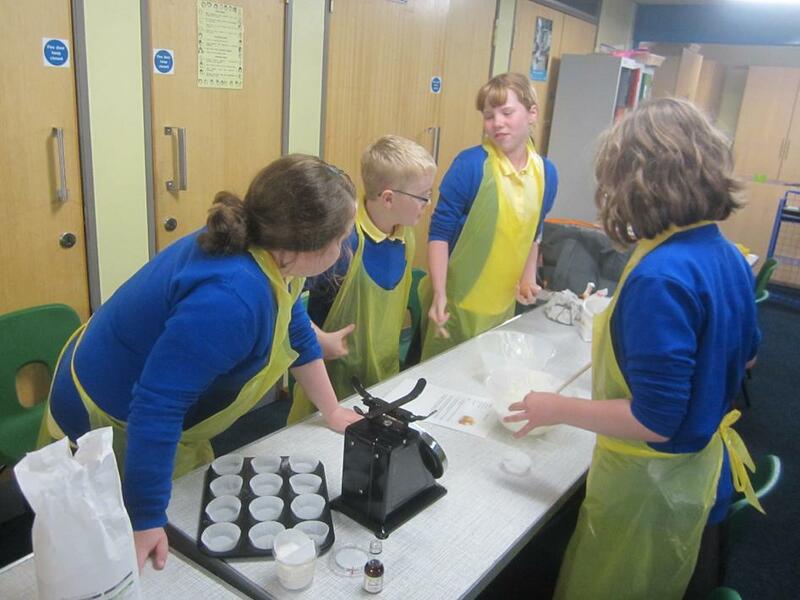 Tune in next week to discover what delightful delicacies we will have made! 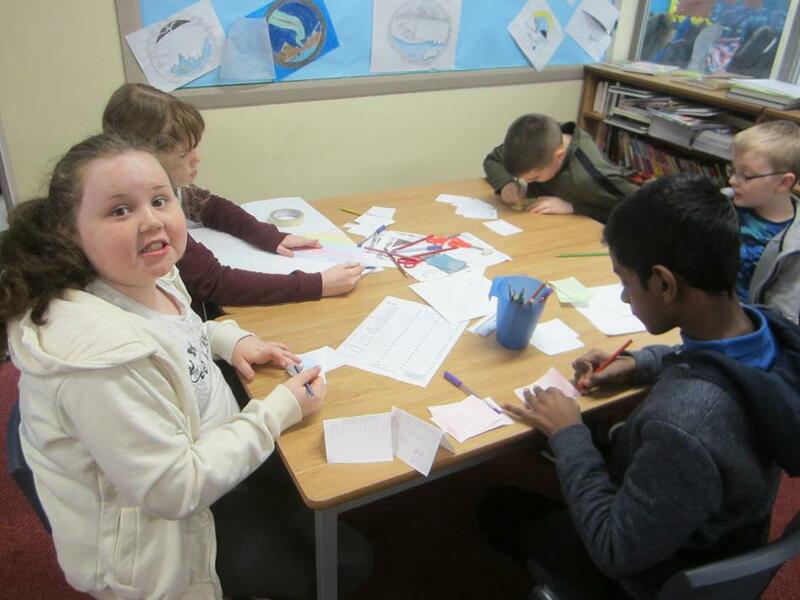 For Art Week, Year 6B decided to focus their attention on the Newcastle/Gateshead Quayside. 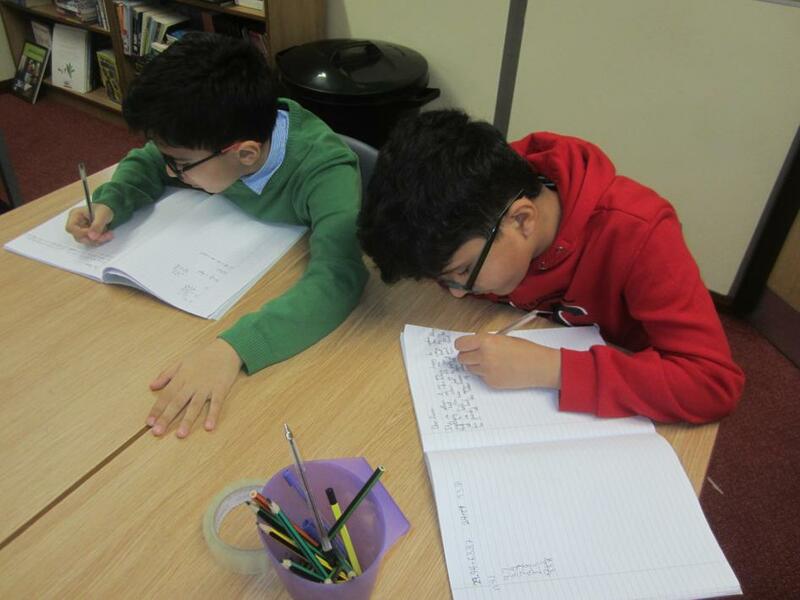 We studied the landmarks and buildings and sketched them using pencil. 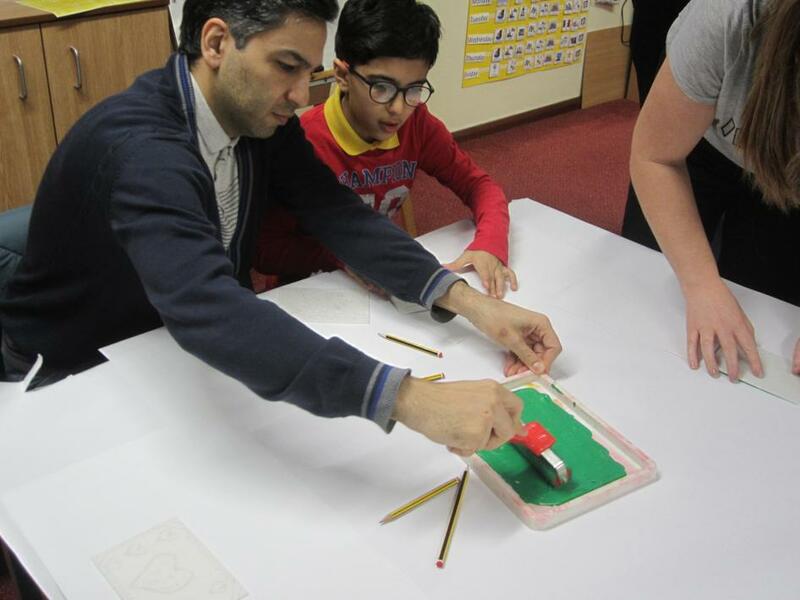 We then used watercolours to create stunning backgrounds for our landmarks. 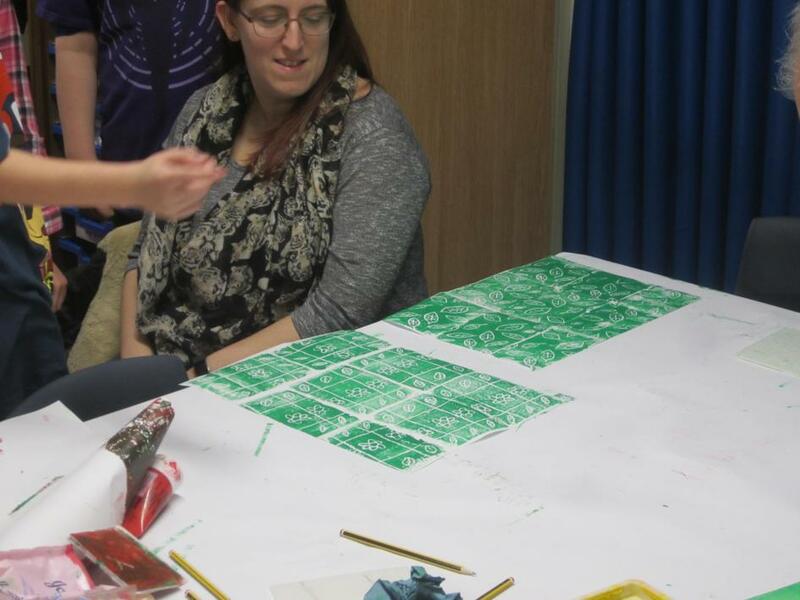 Finally, we used a black fineliner to make the outline even more vivid. 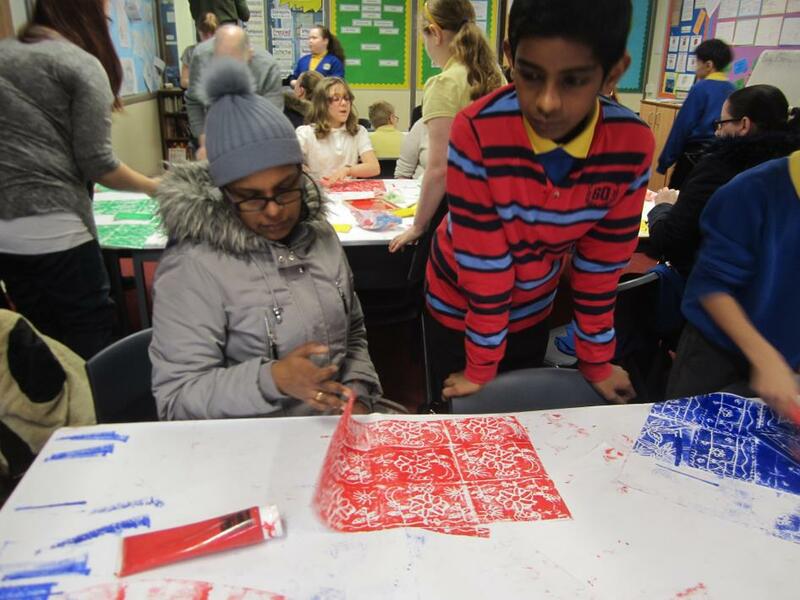 We think they have produced some stunning artwork and we're very proud of how hard they have worked. 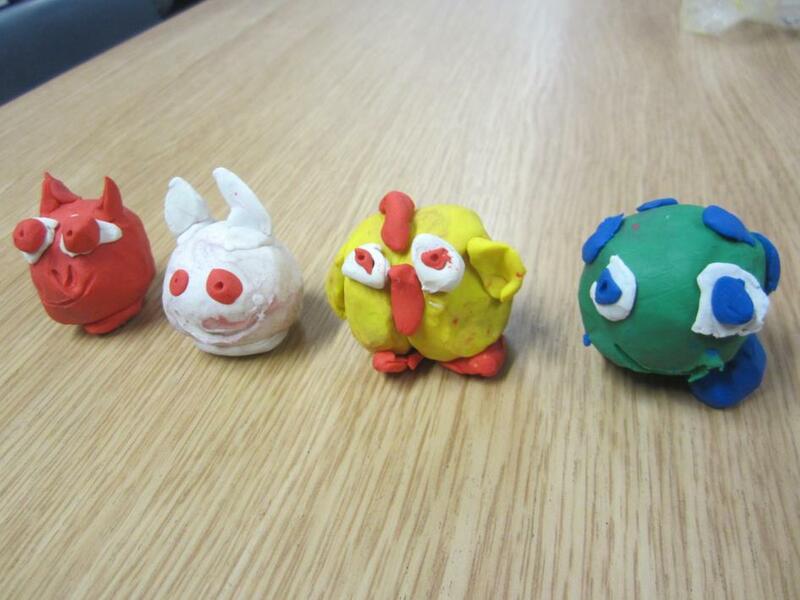 Take a look below and choose your favourite!